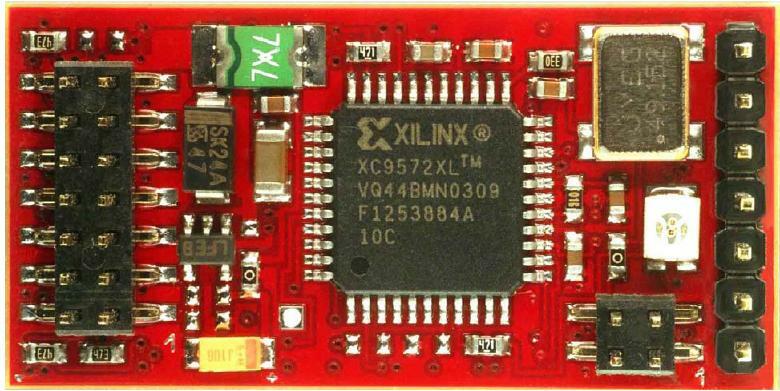 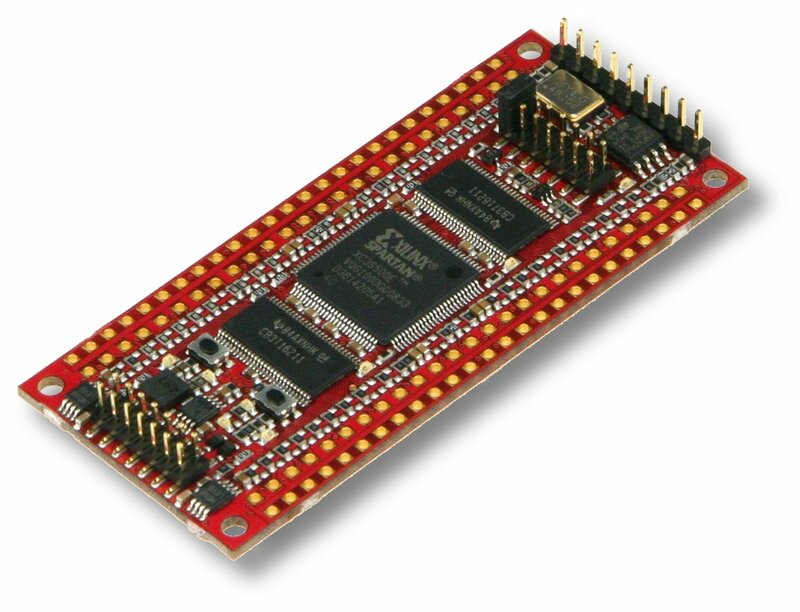 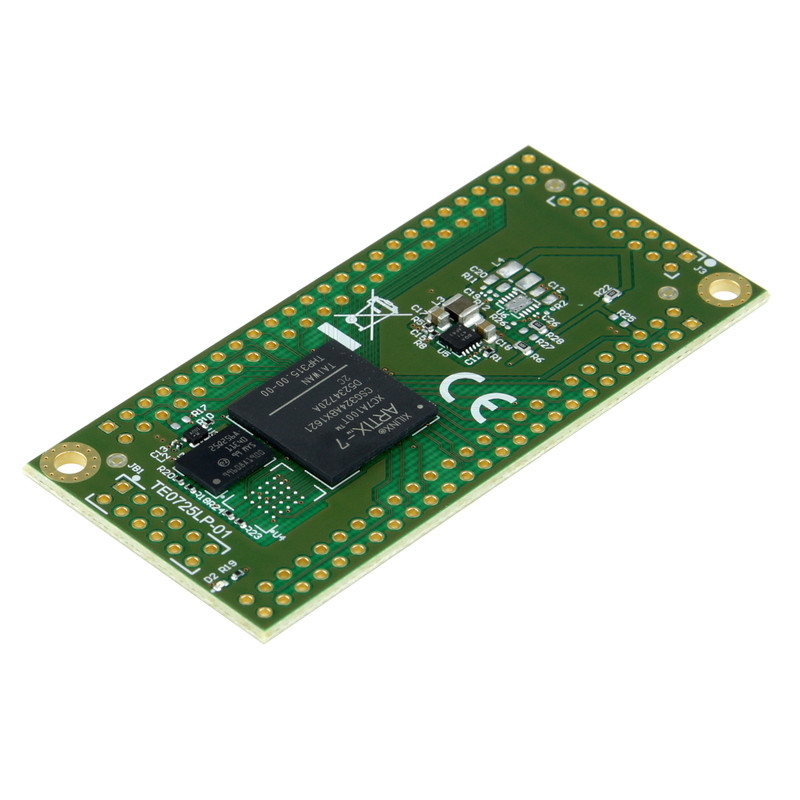 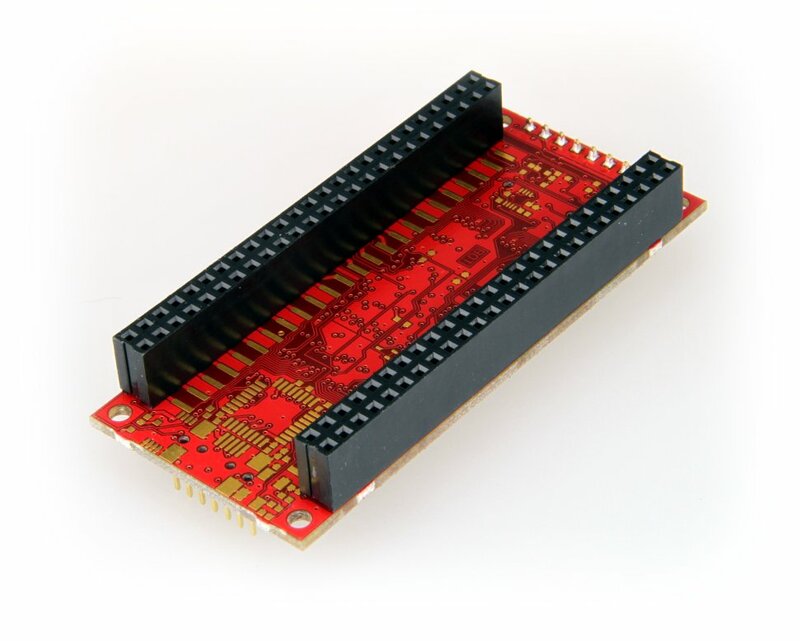 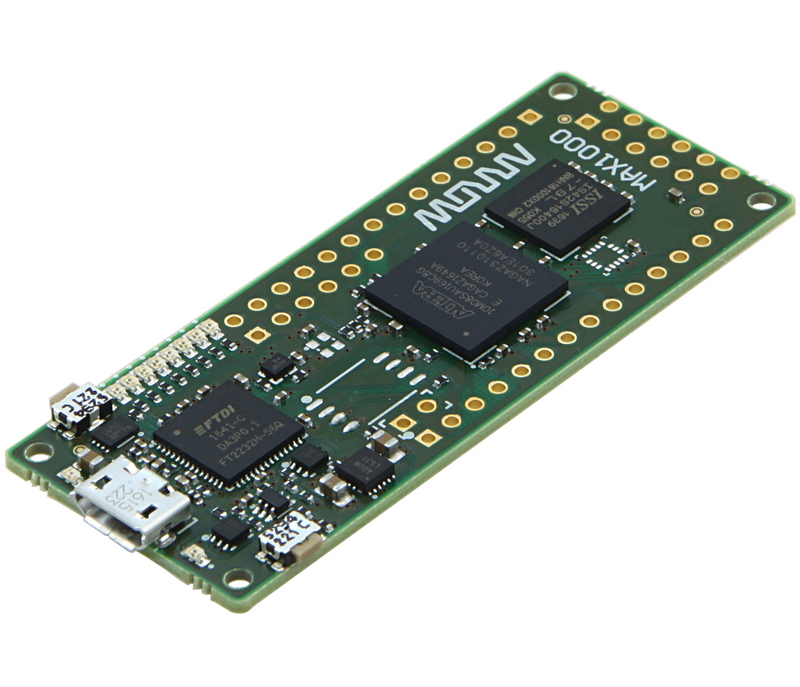 Product information "MAX1000 - IoT Maker Board, 8KLE, 8 MByte RAM"
The new FPGA IoT Maker Board that has been designed for end-to-end application development and optimised for cost. 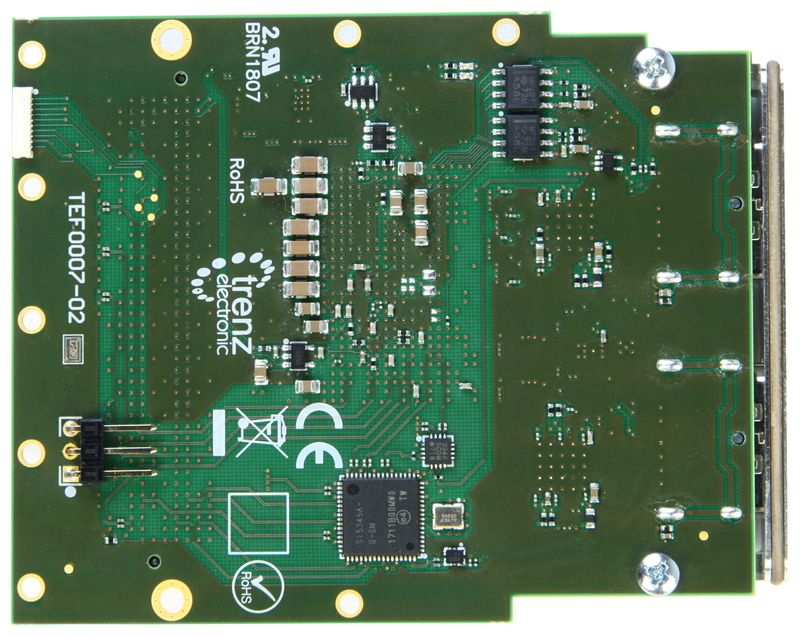 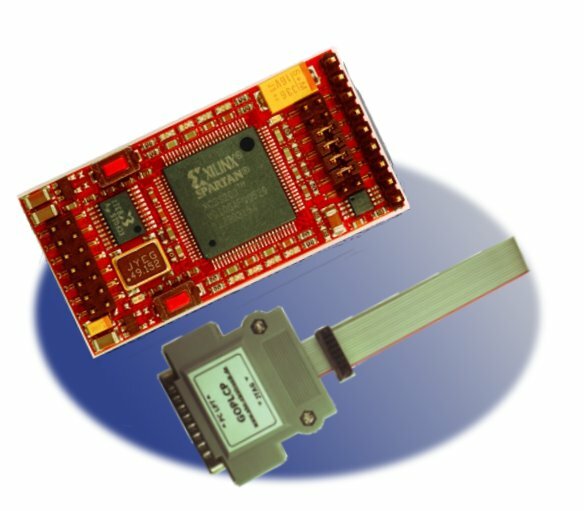 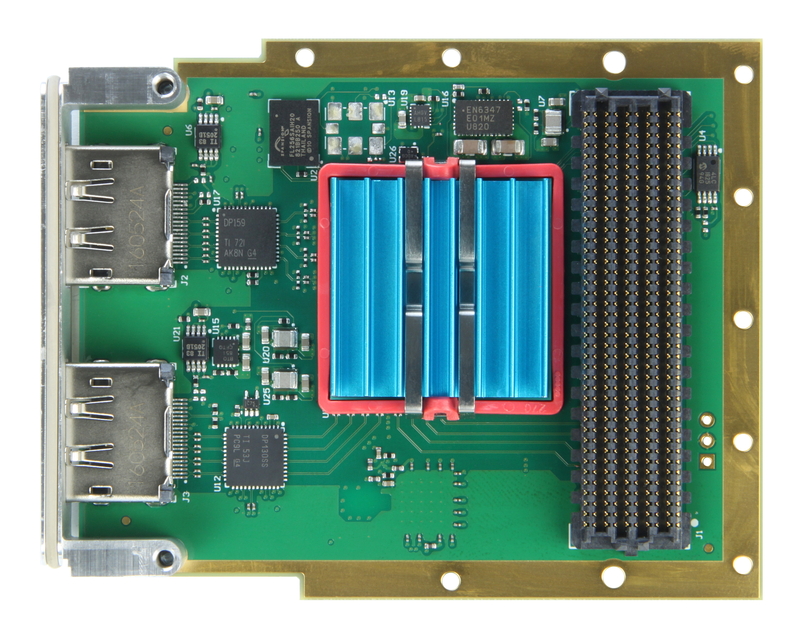 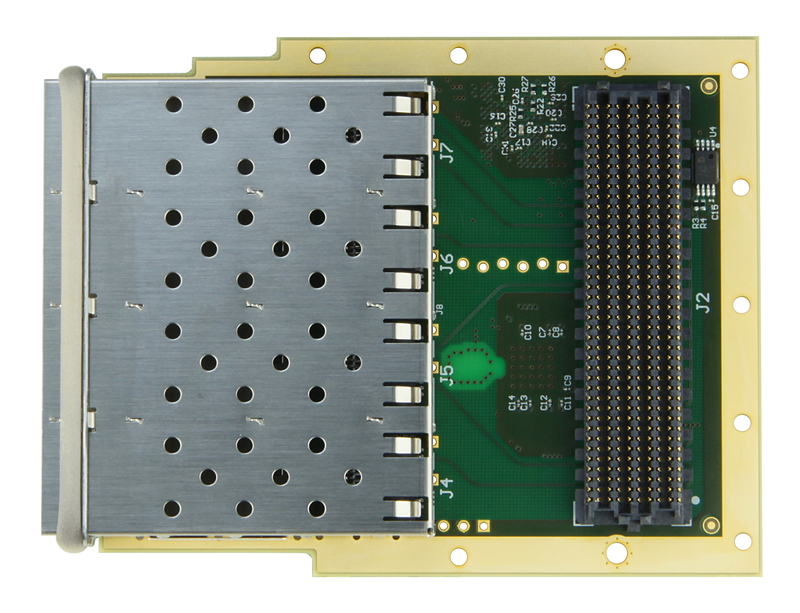 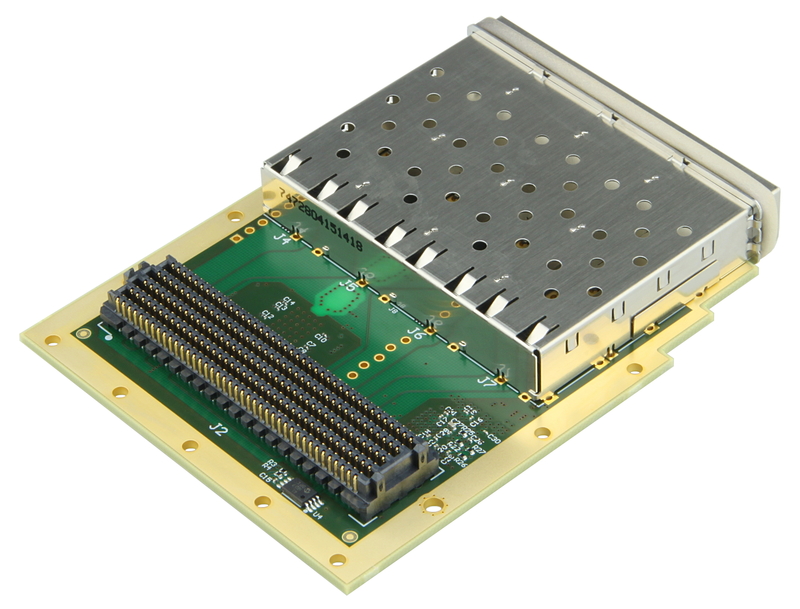 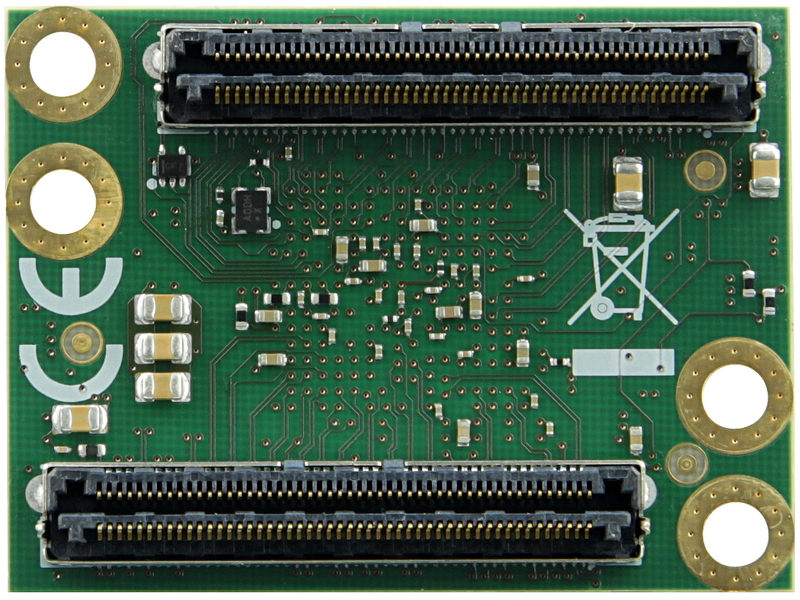 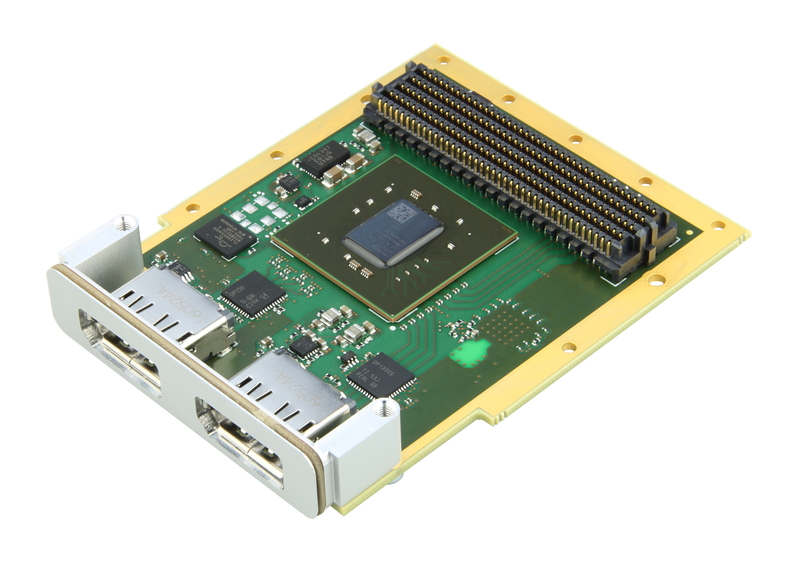 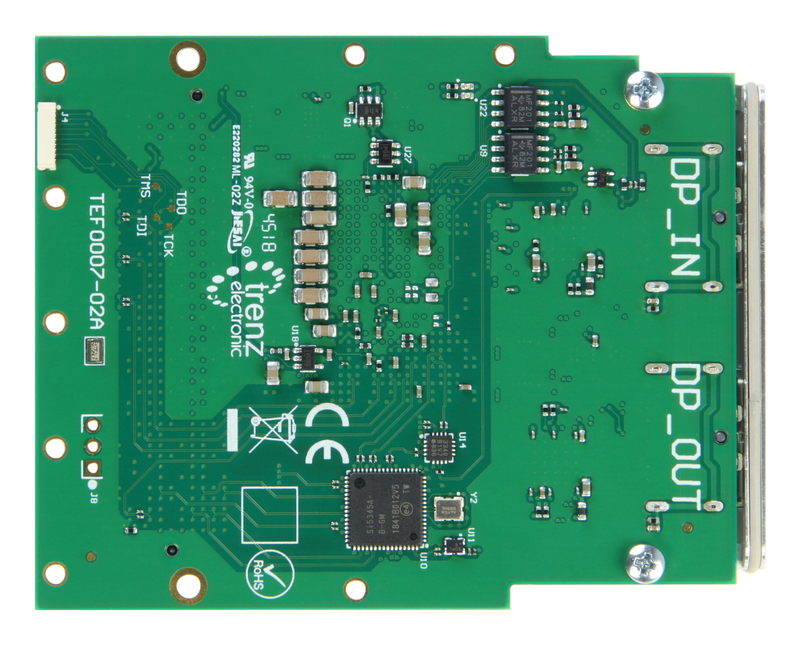 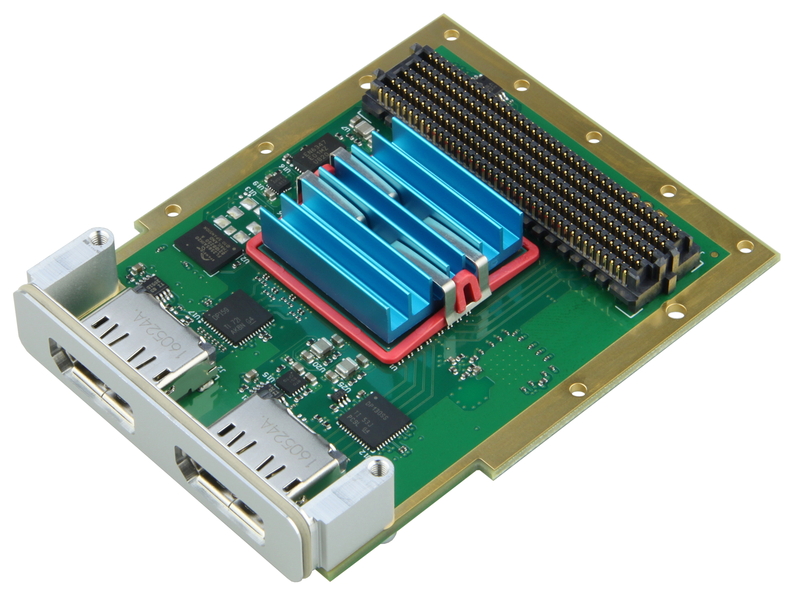 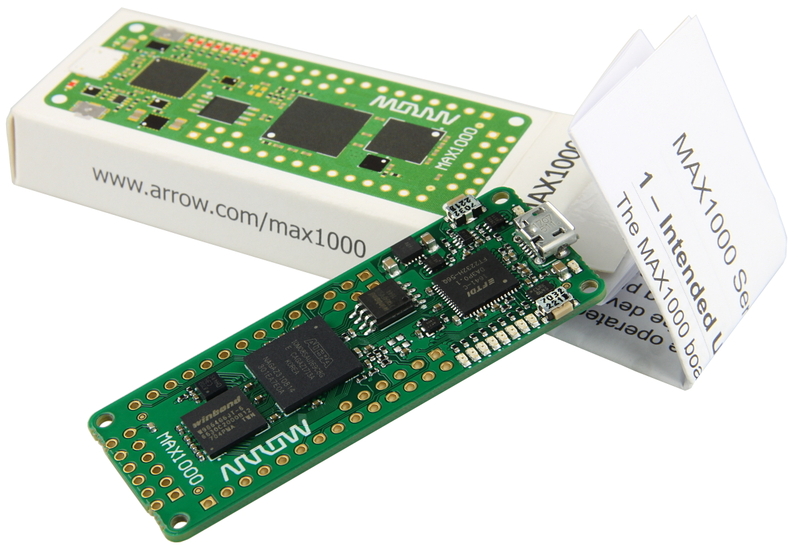 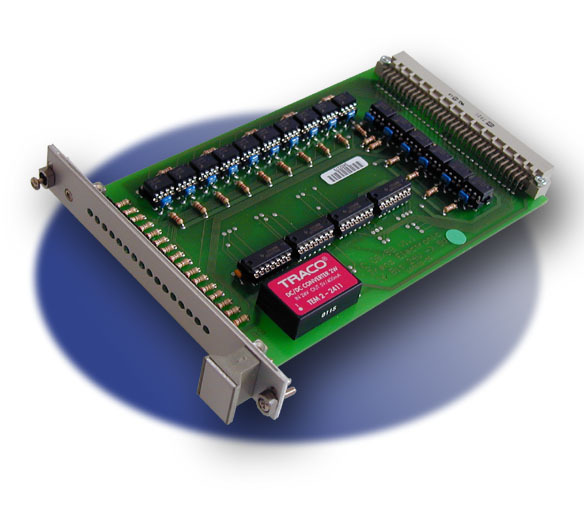 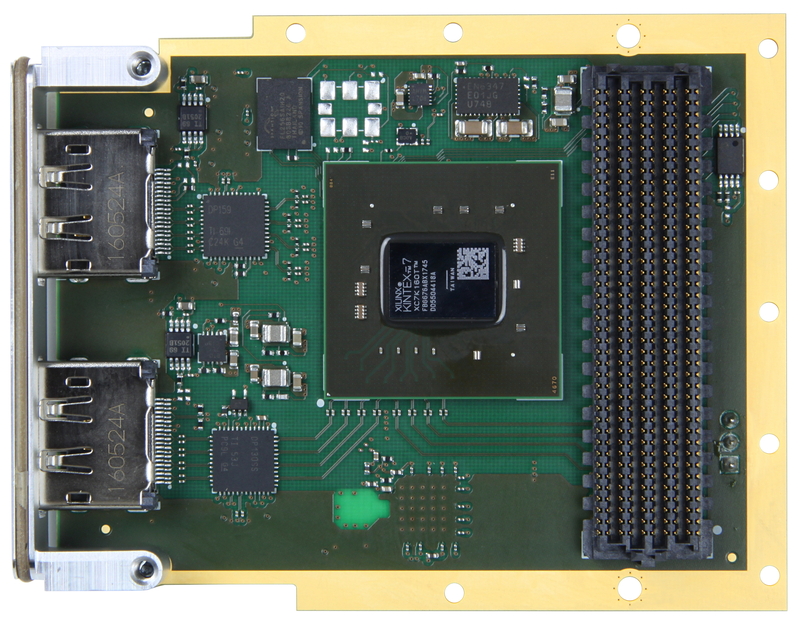 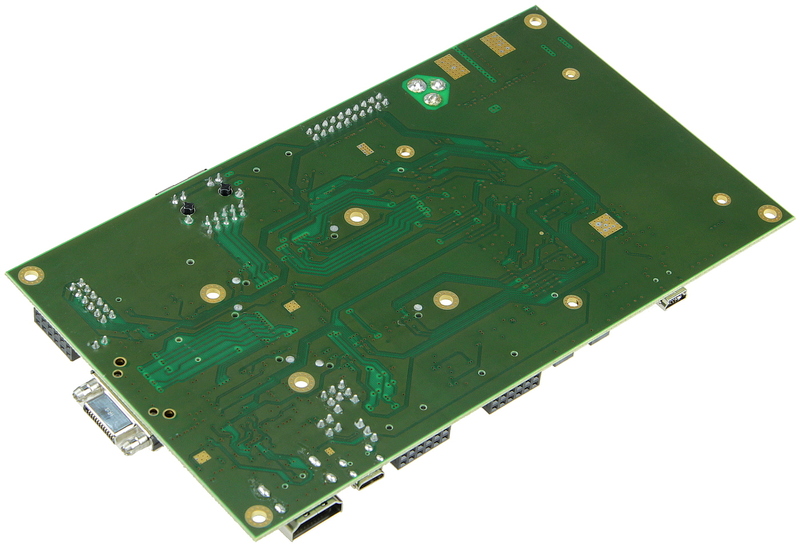 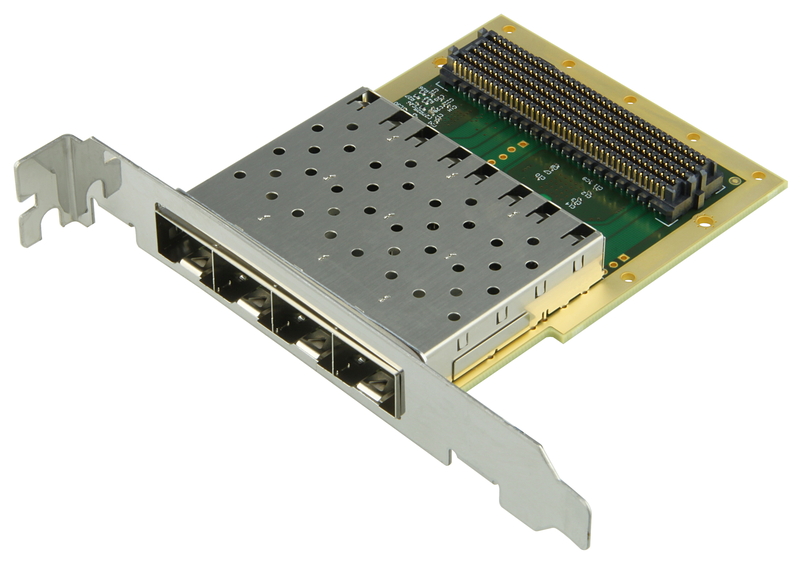 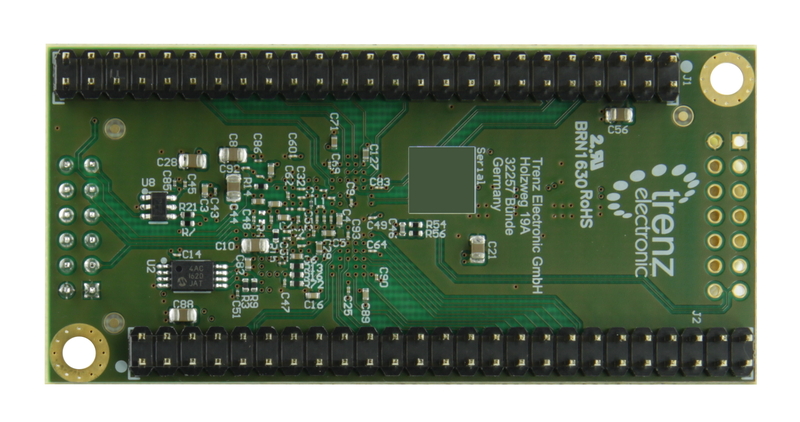 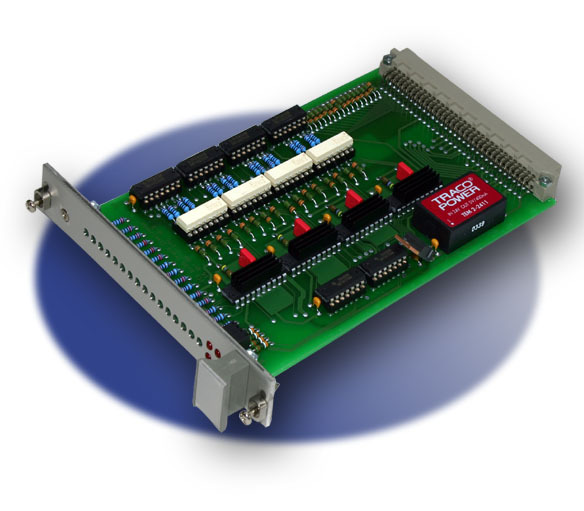 The Arrow MAX1000 board can be installed directly into a custom application or integrated on to a completely separate board. 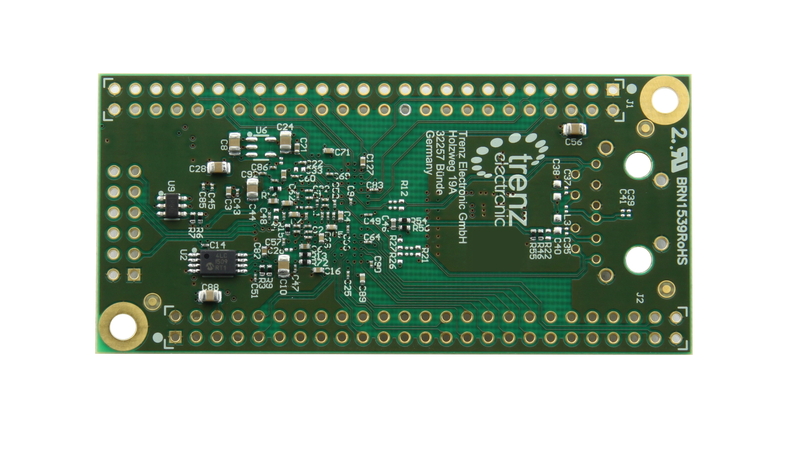 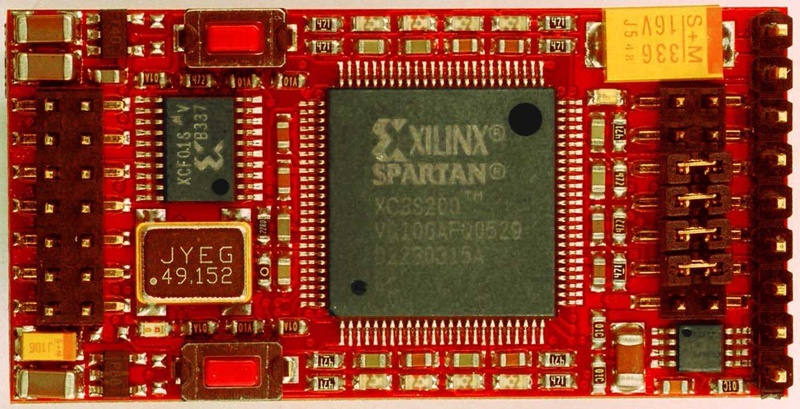 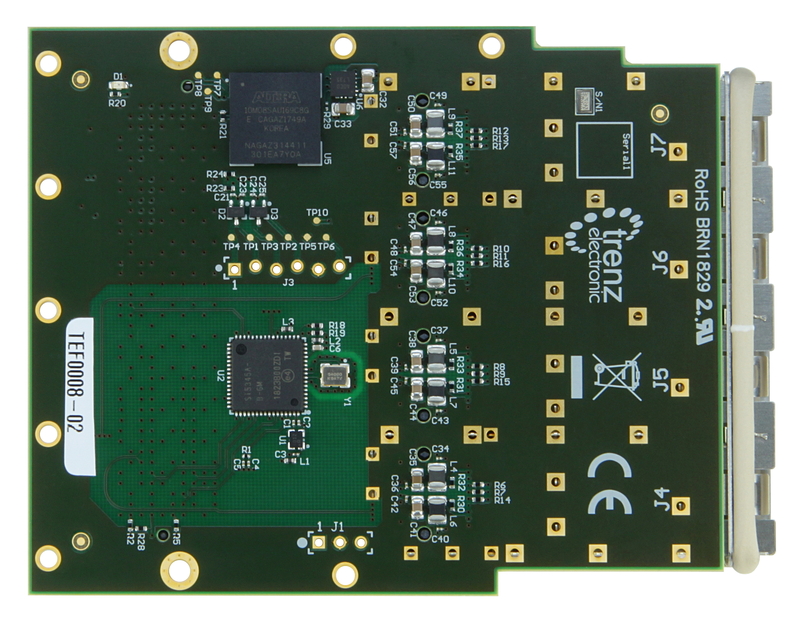 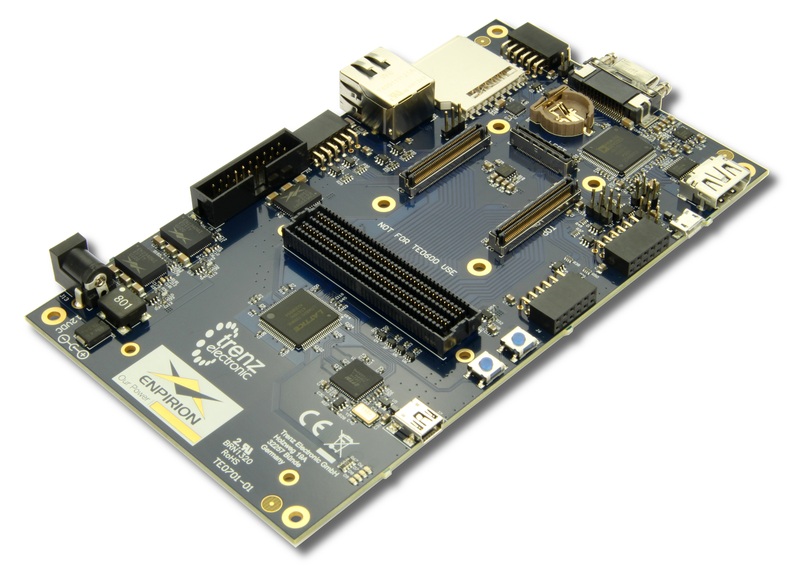 It has been created for start-ups, universities or established equipment manufacturers who want a flexible, low cost FPGA platform for development. 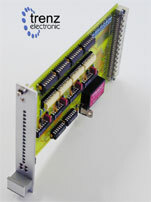 Also customised variants can be supplied. 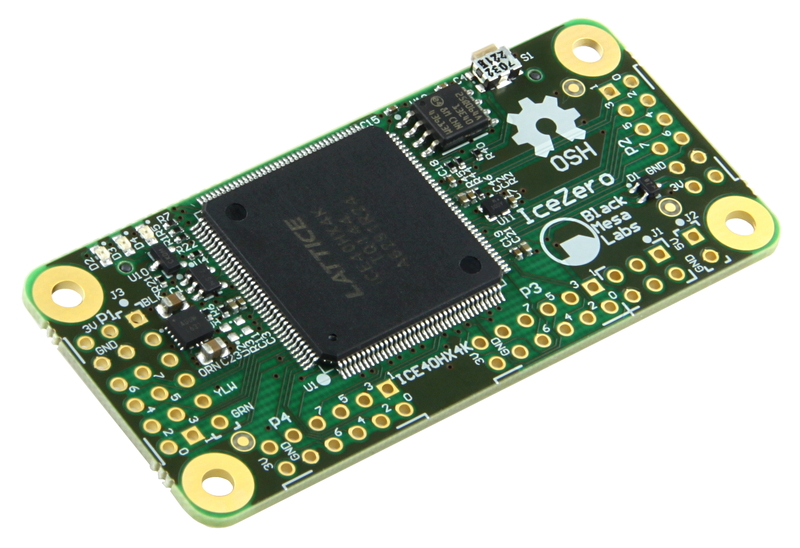 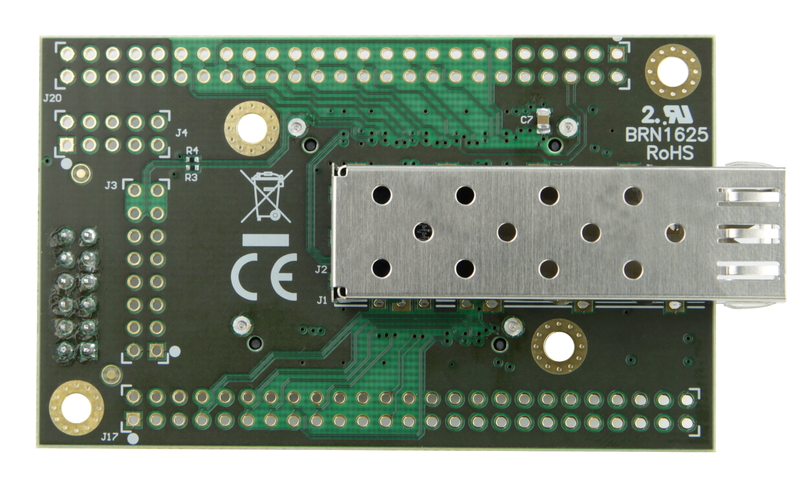 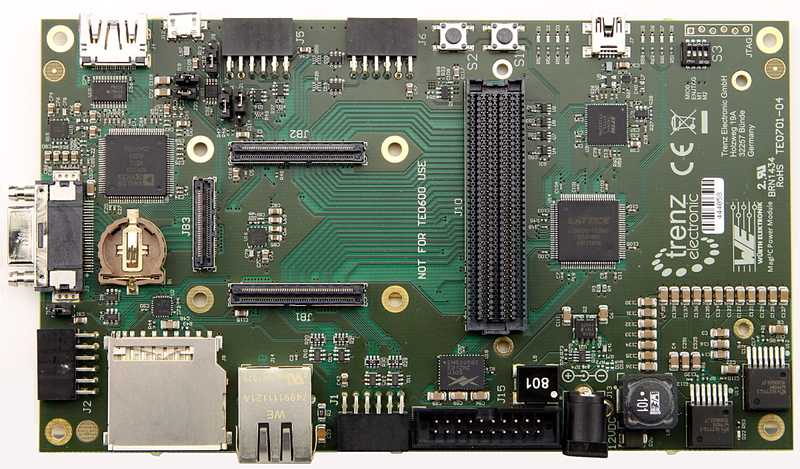 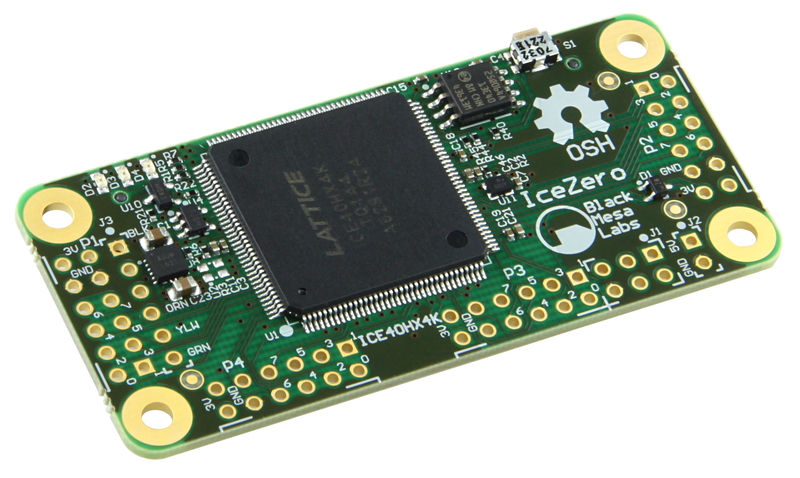 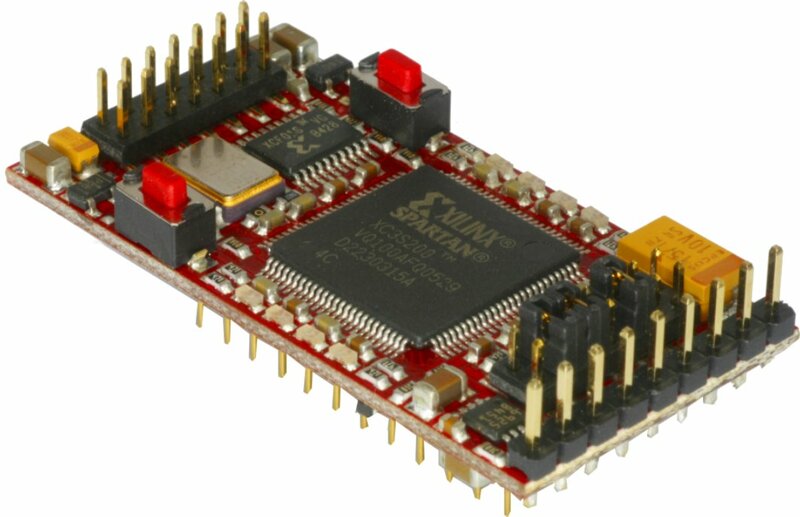 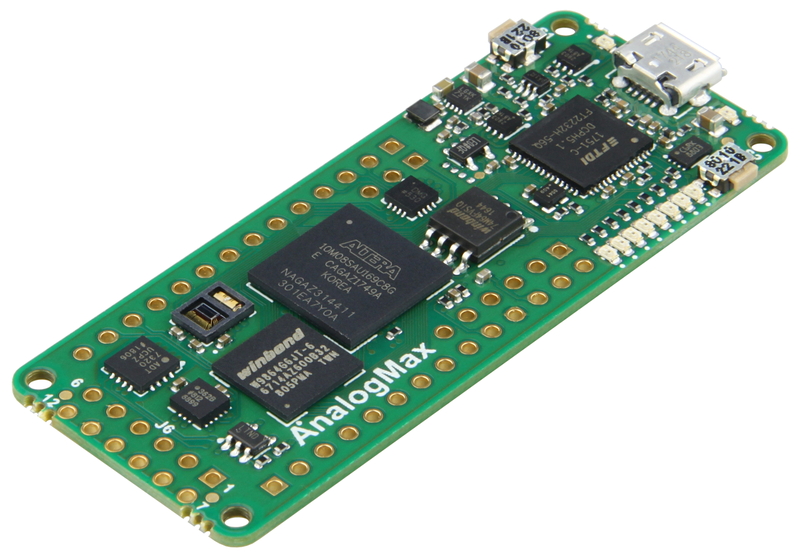 At the heart of the maker board is a compact (11x11mm) Intel MAX10 FPGA with 8000 logic elements. 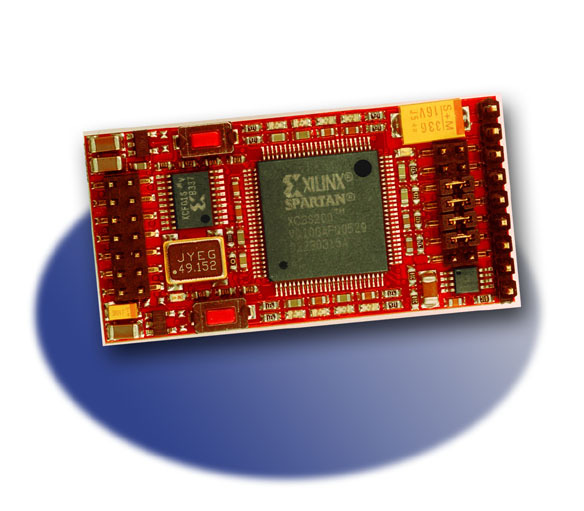 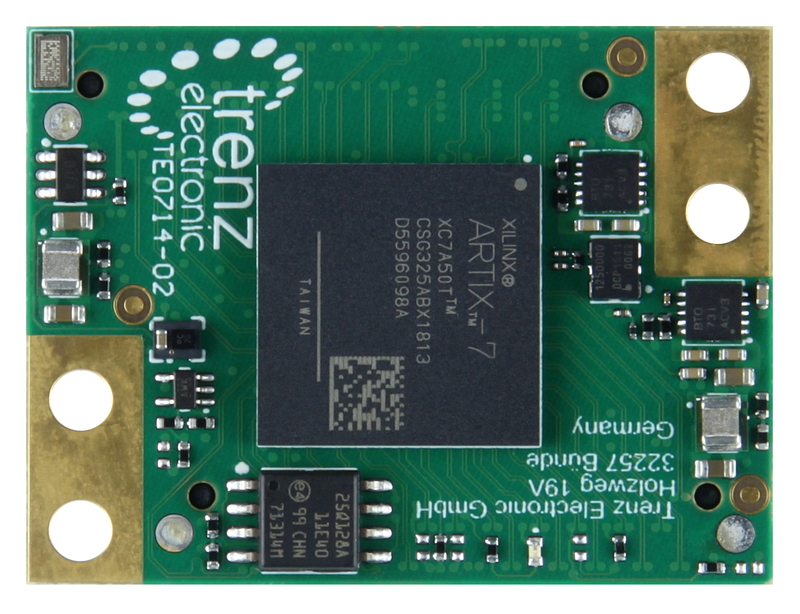 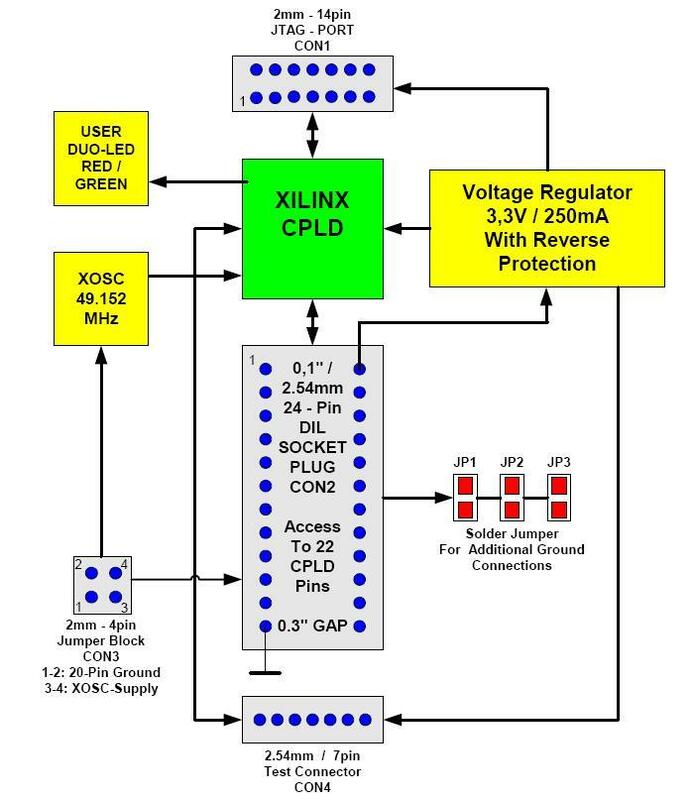 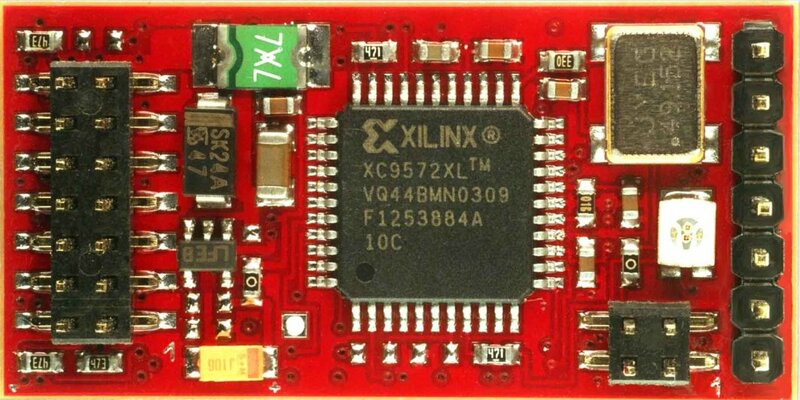 This single chip includes integrated flash memory, a 1Msps 12bit ADC for analogue signals and a 3.3V power supply. 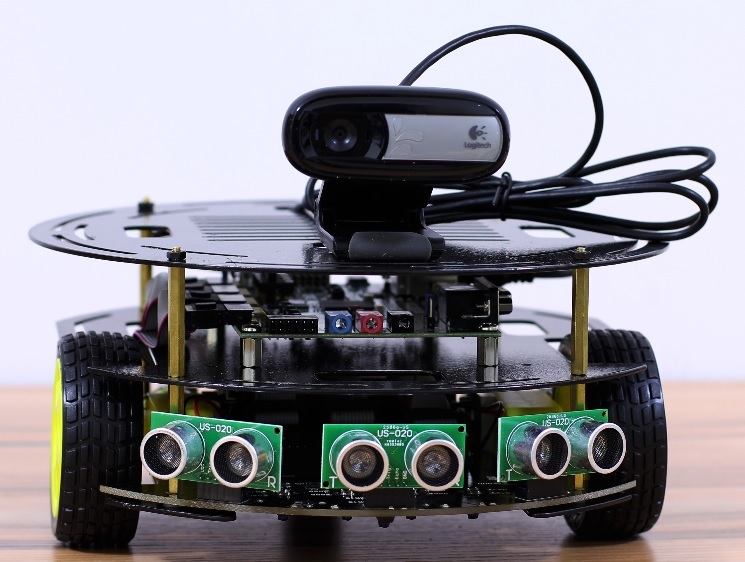 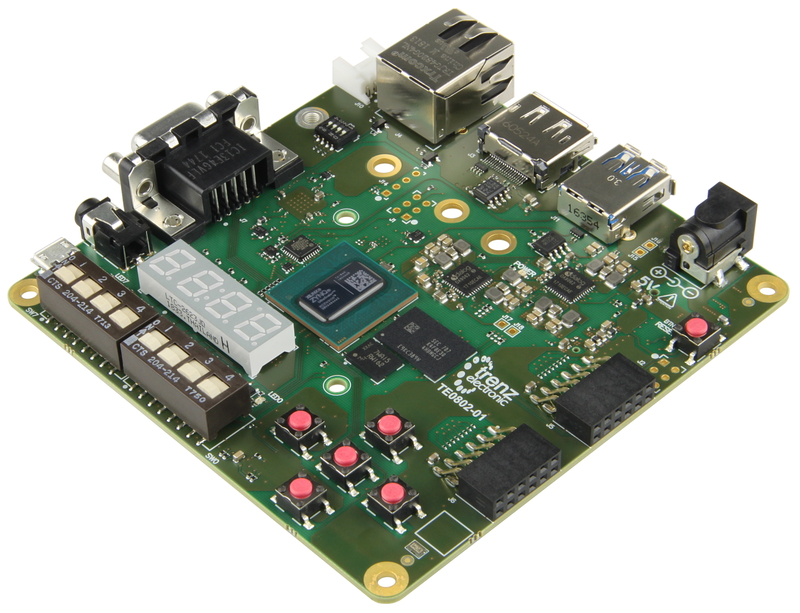 Other features include embedded SRAM, DSP blocks, instant-on within milliseconds, and the ability to implement Intel’s NIOS II soft core embedded processor to perform microcontroller tasks. 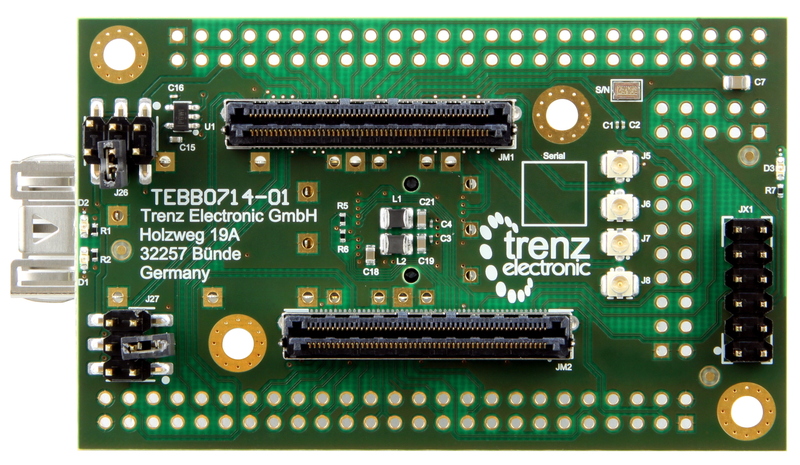 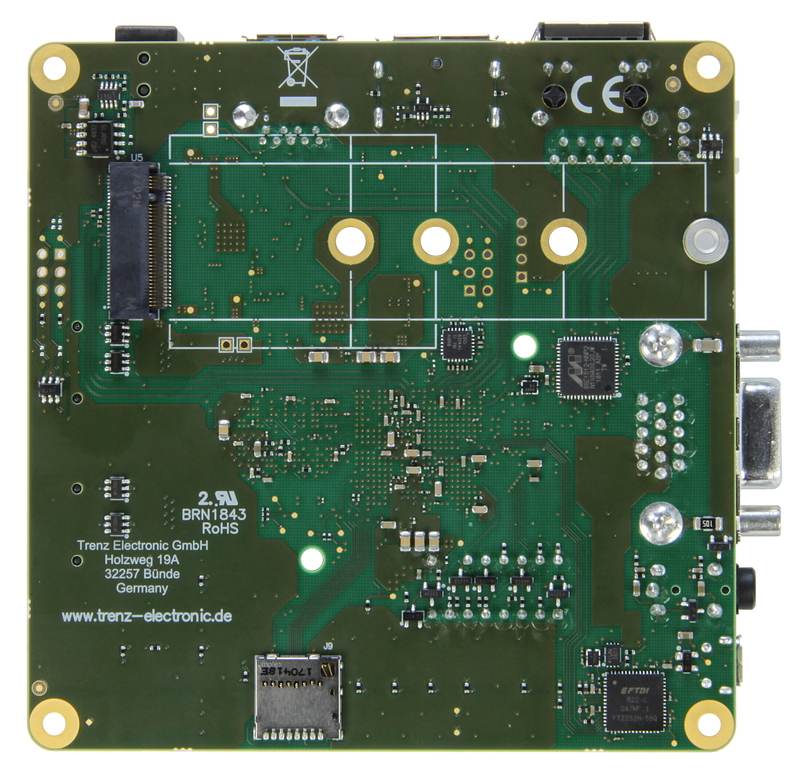 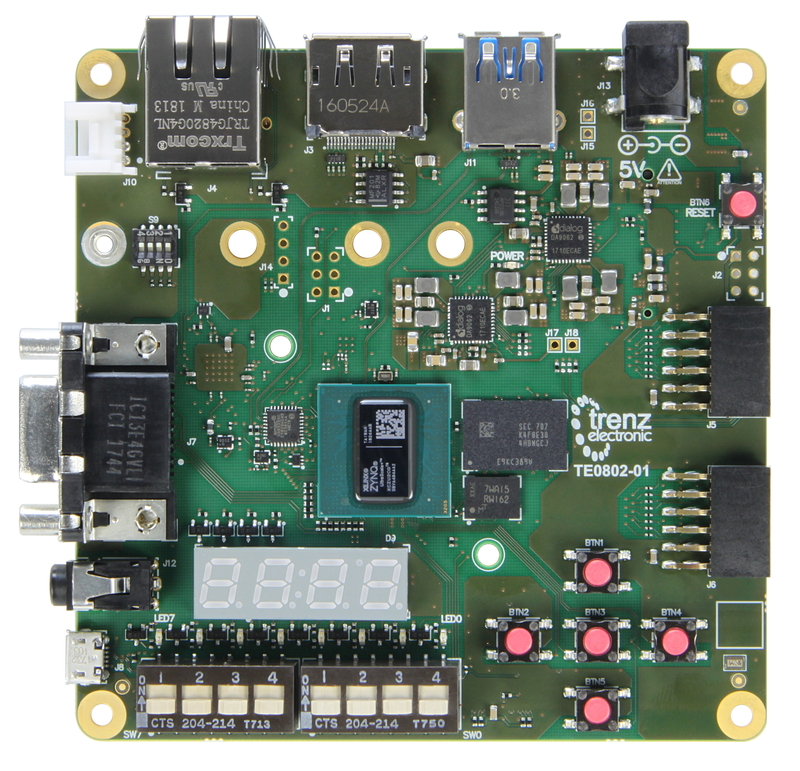 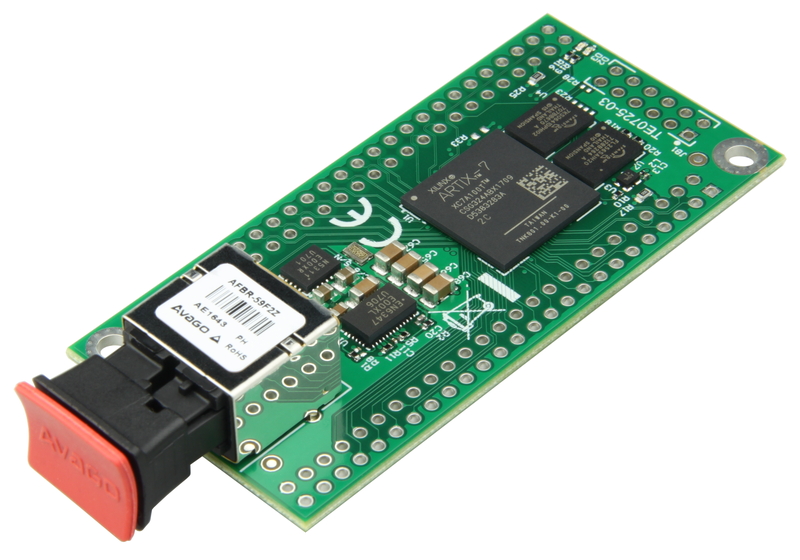 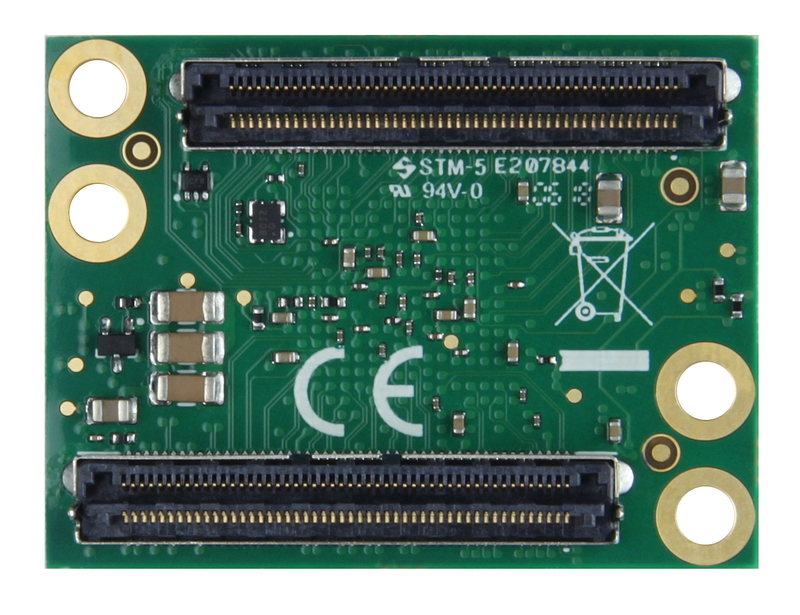 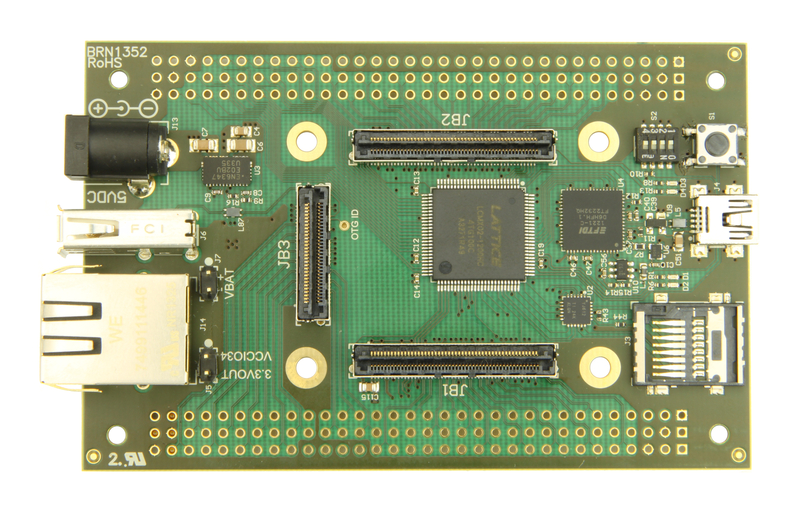 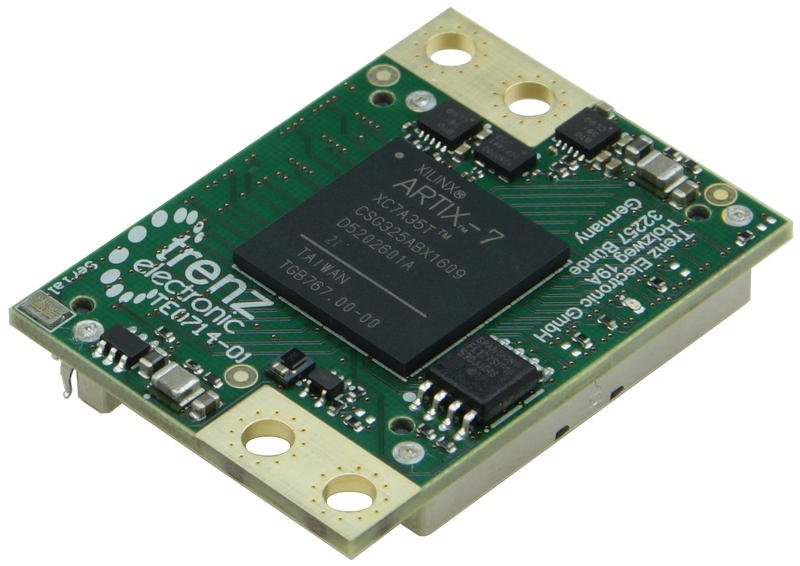 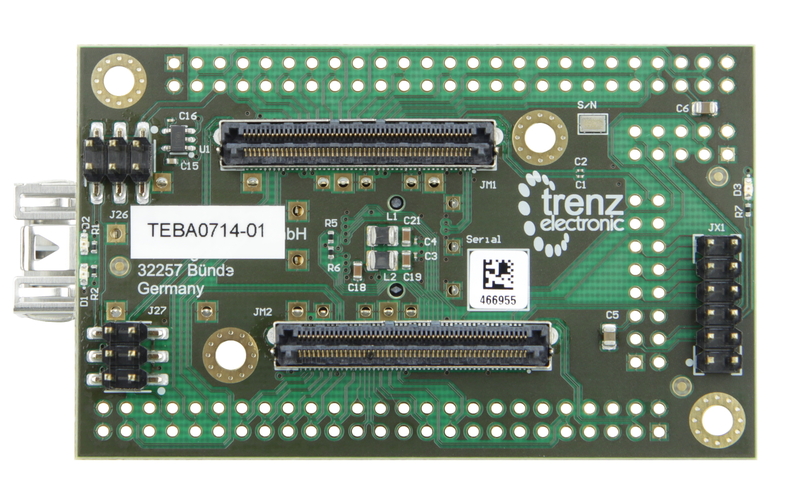 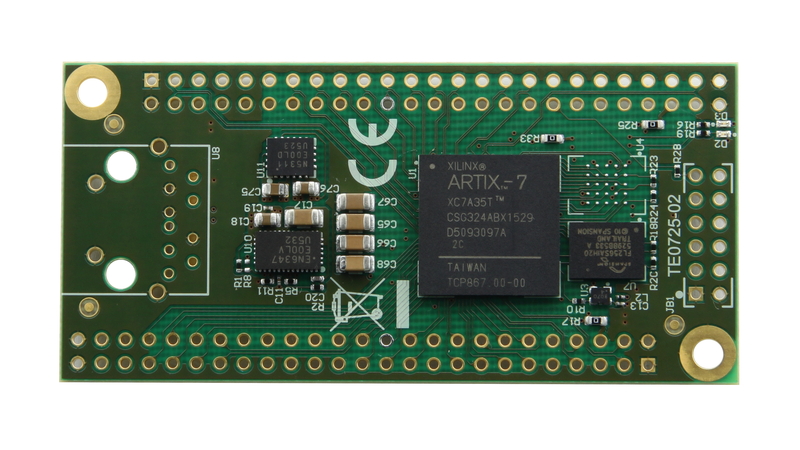 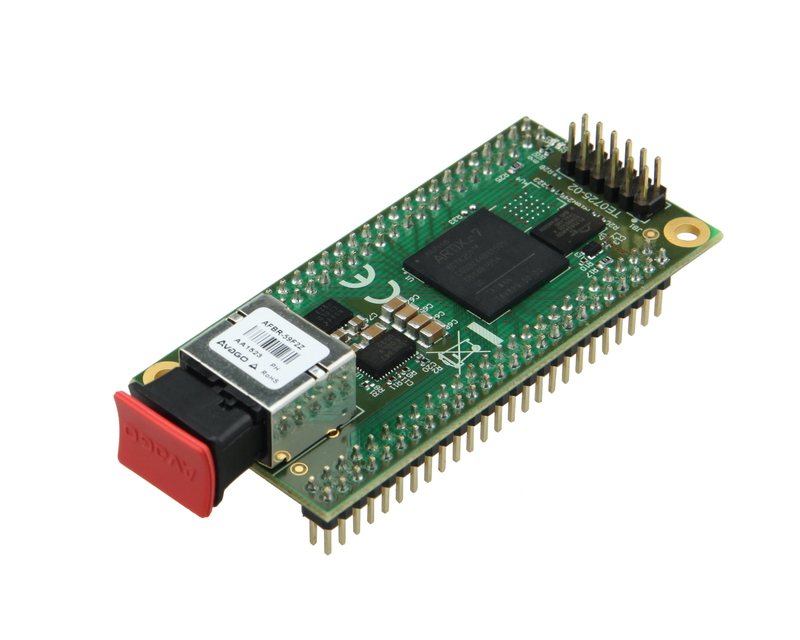 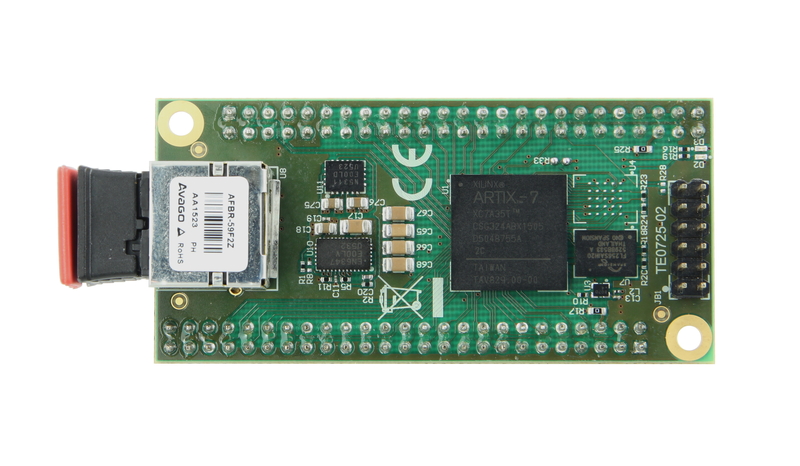 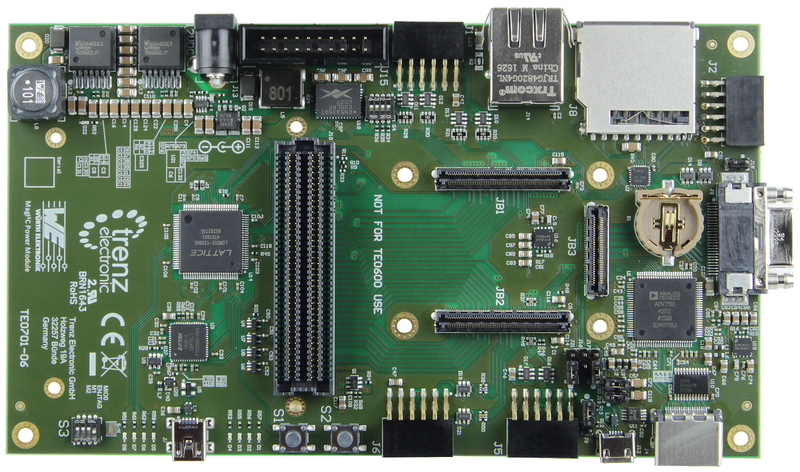 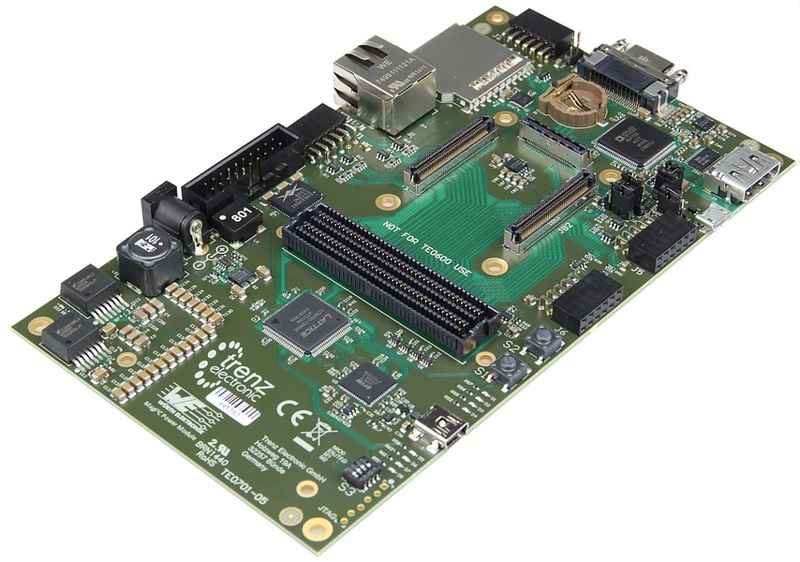 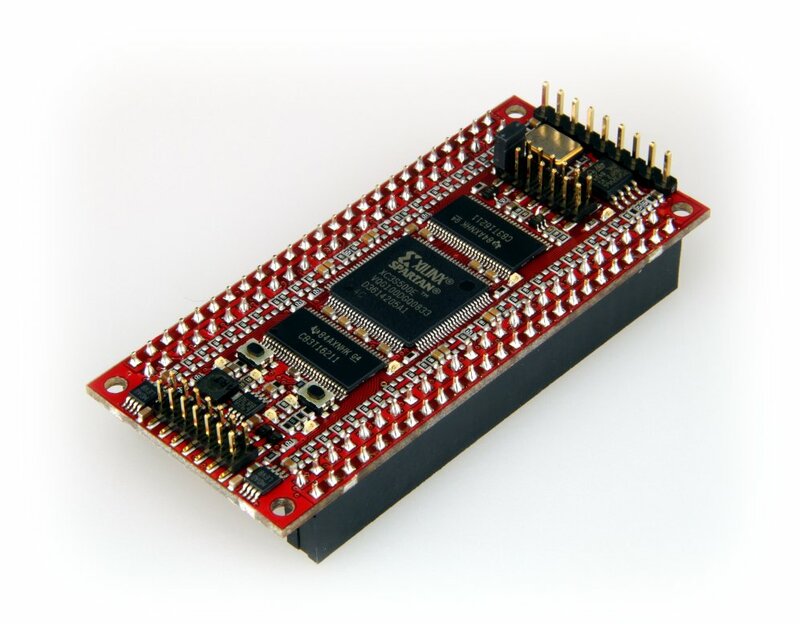 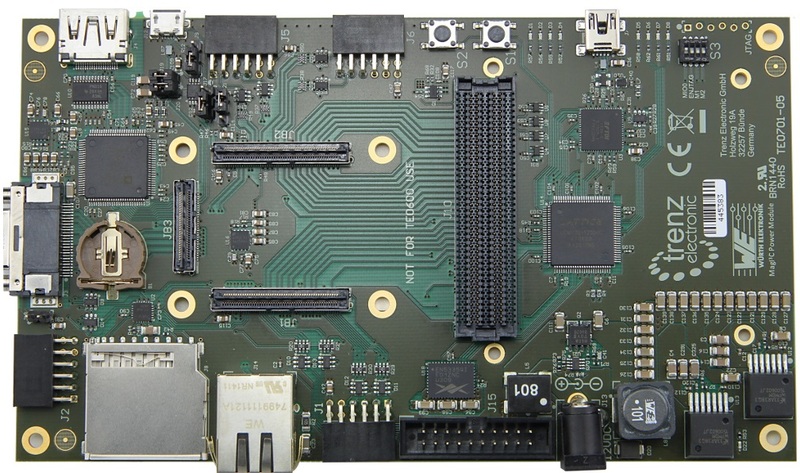 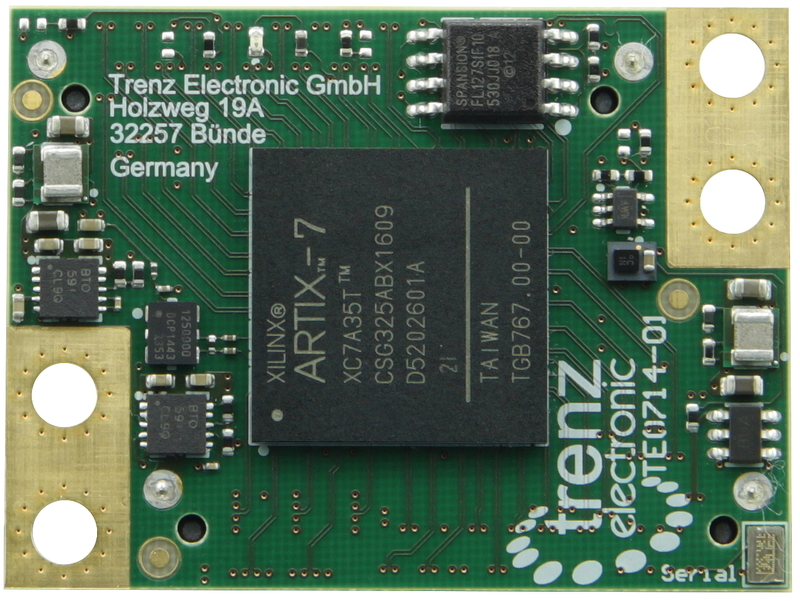 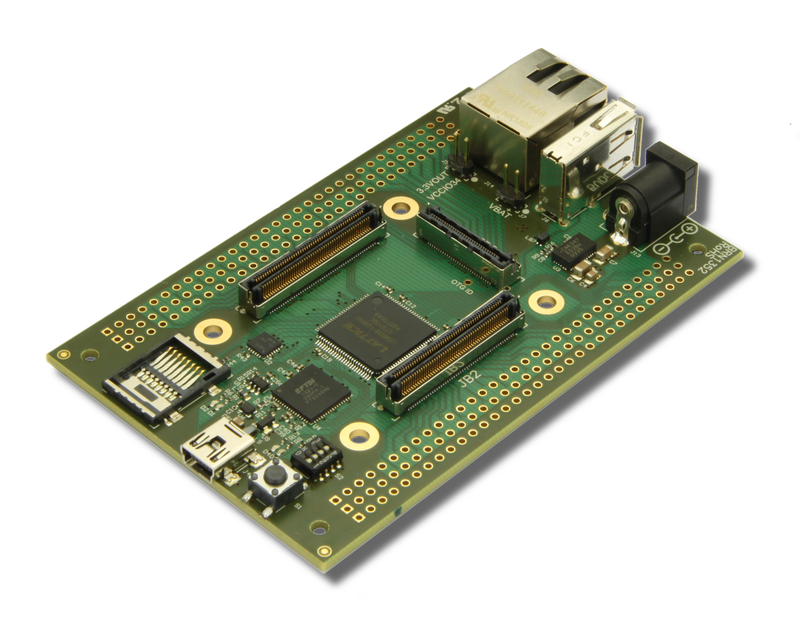 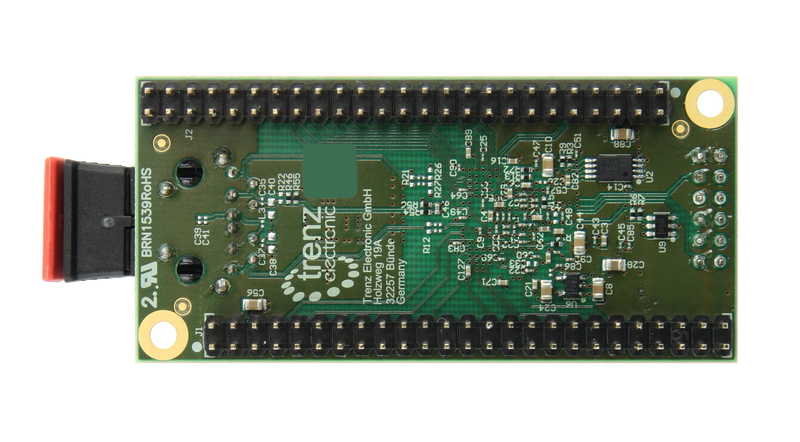 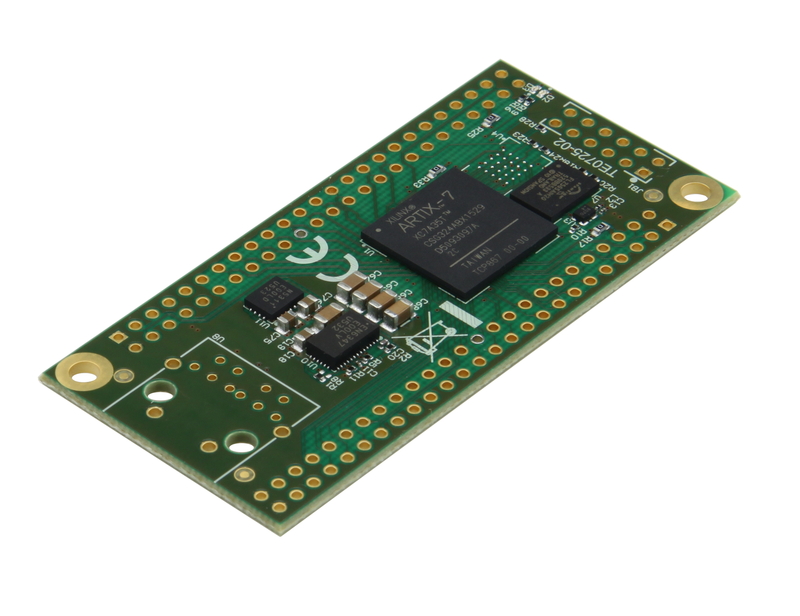 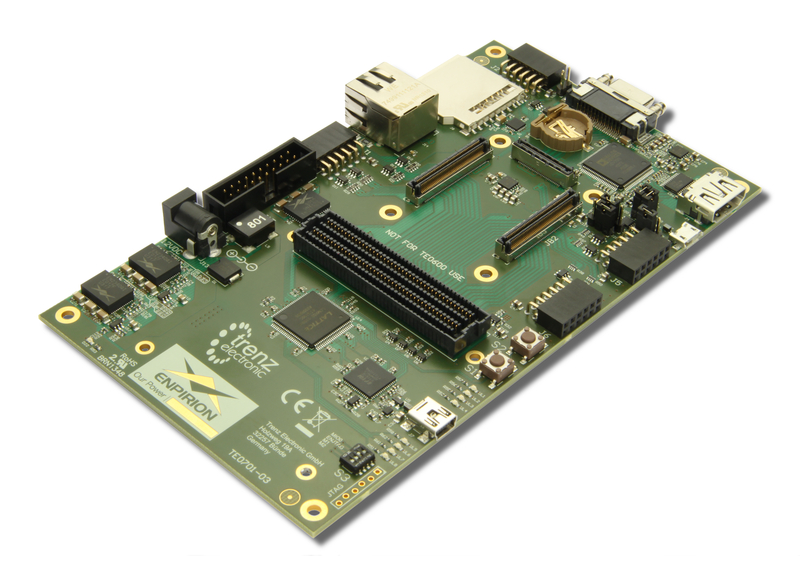 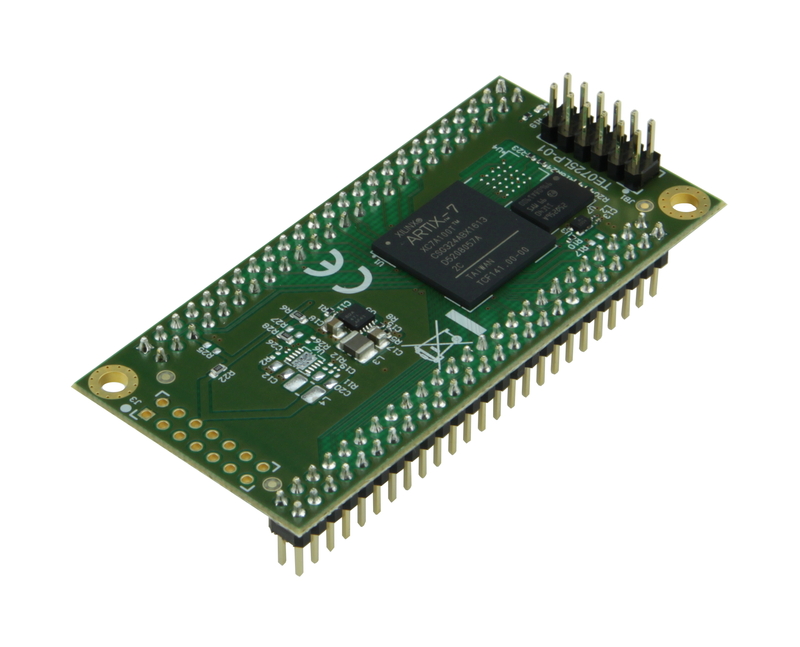 The board is equipped with an integrated Arrow USB-Programmer that enables the FPGA to be programmed directly from a PC and debugged using the free of charge Intel Quartus Prime Lite software. 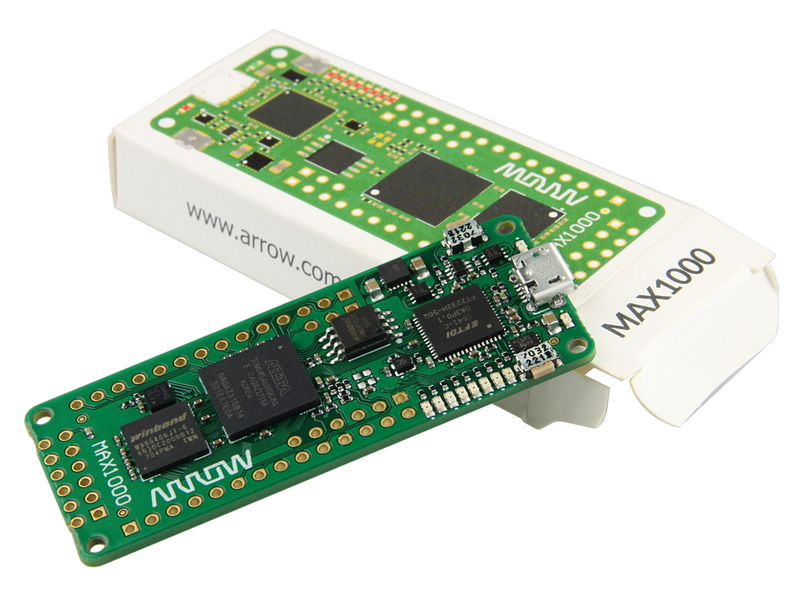 This makes Arrow MAX1000 an easy to use plug and play solution. 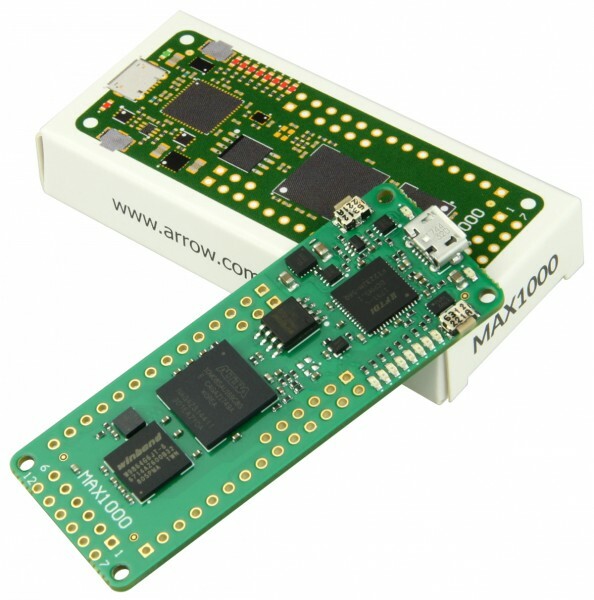 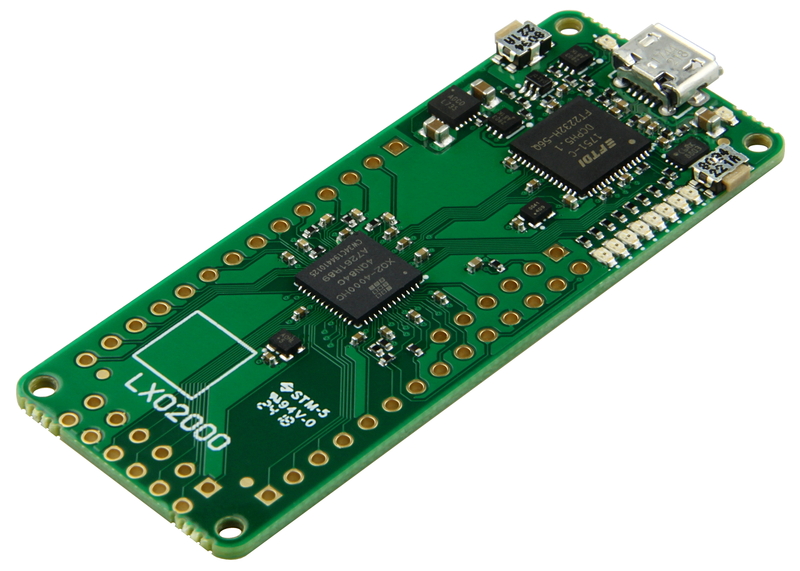 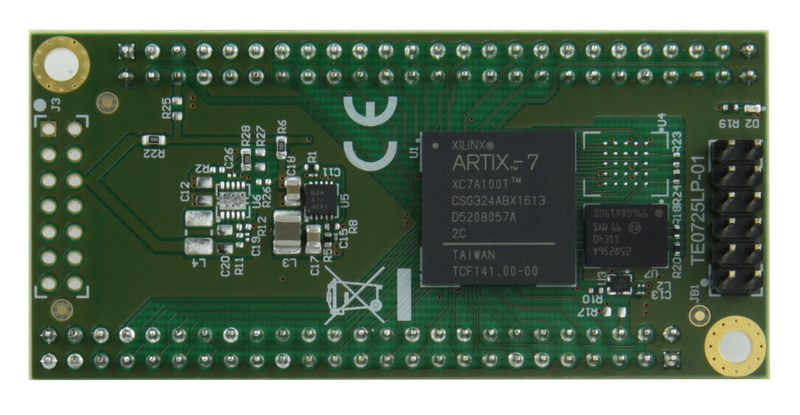 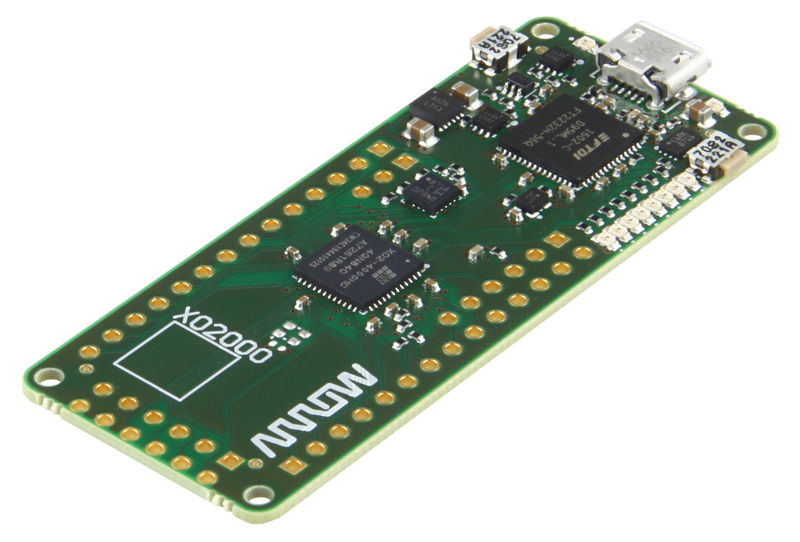 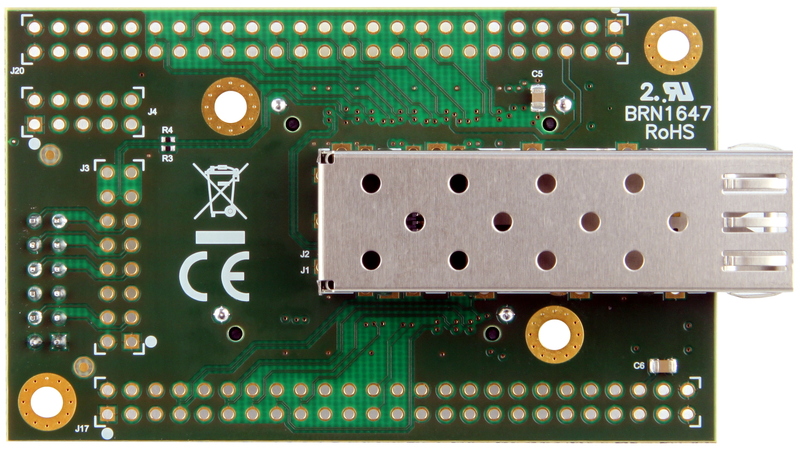 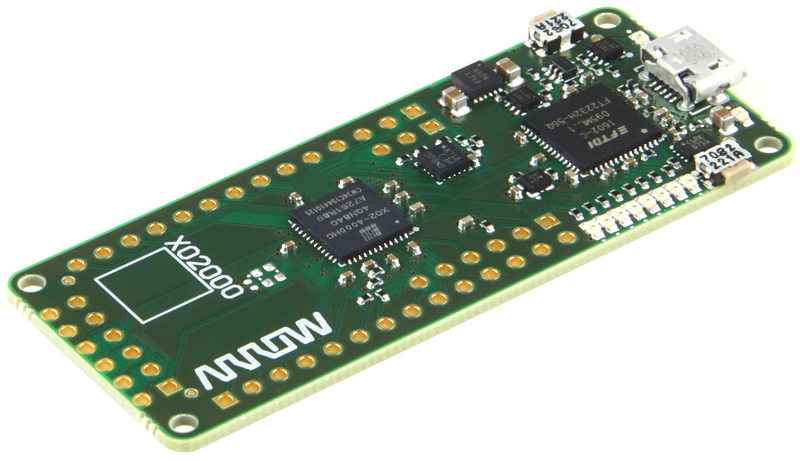 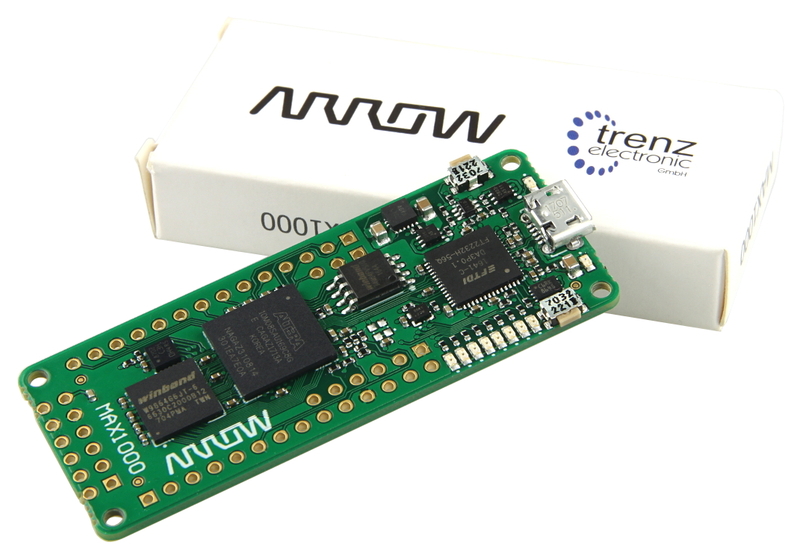 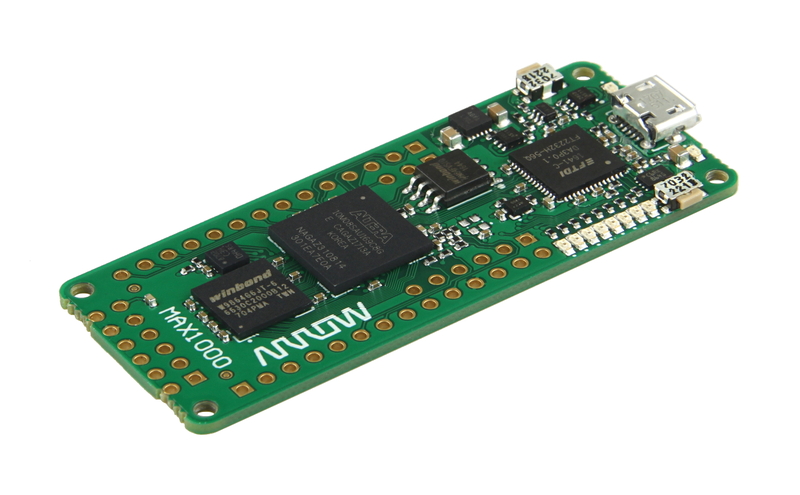 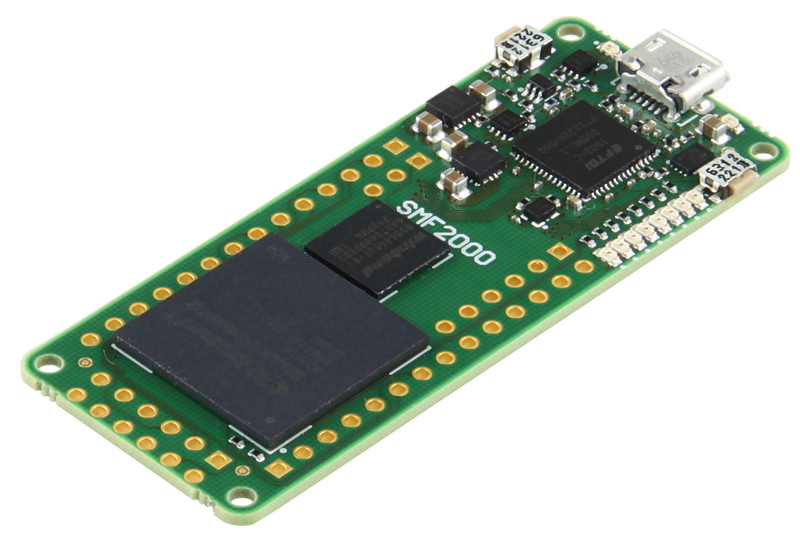 The Arrow USB-Programmer can also be integrated into the user’s own circuit if required. 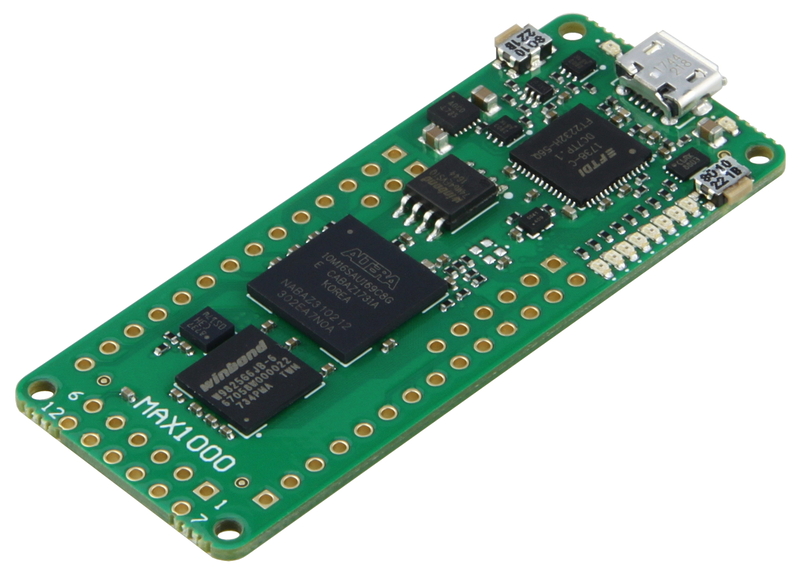 The MAX1000’s power can be supplied as 5V from the USB port or via a separate pin. 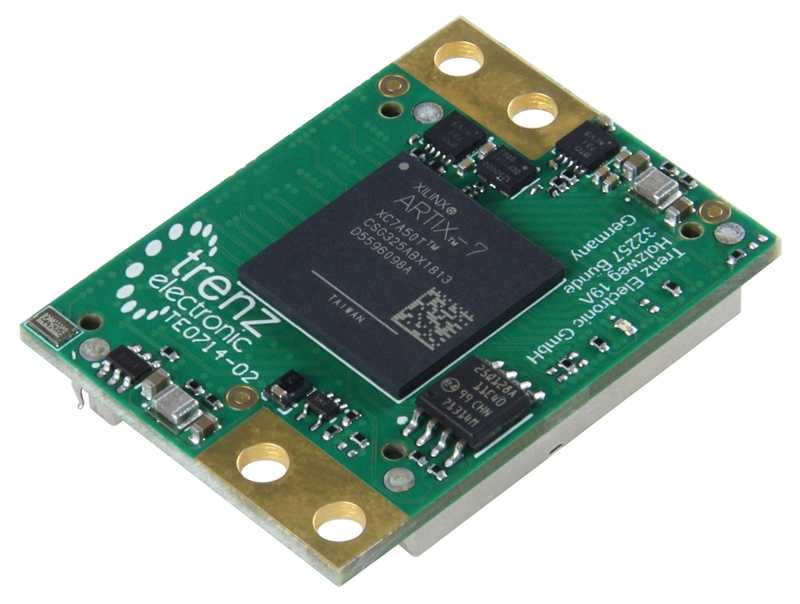 An Enpirion DC/DC converter with integrated coil then generates the 3.3V supply used on board. 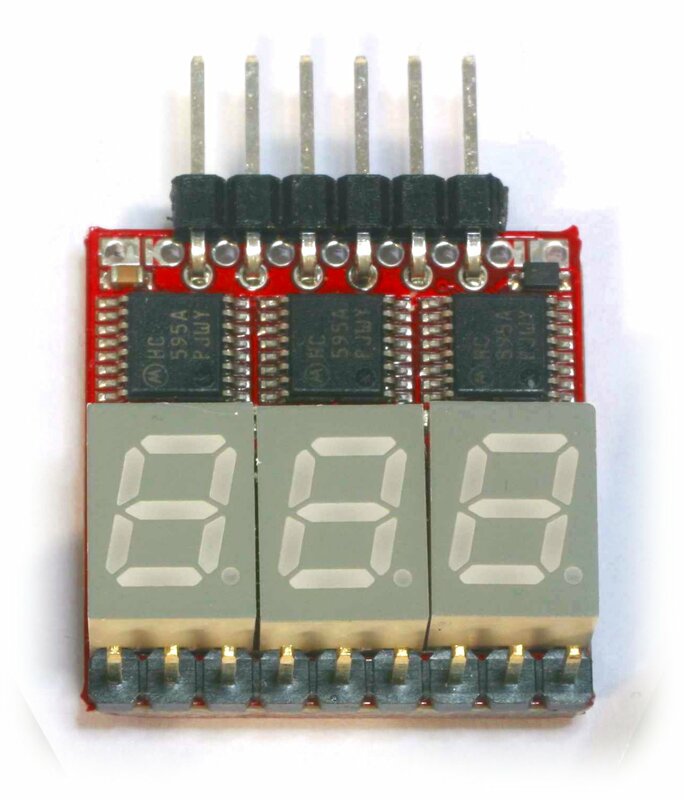 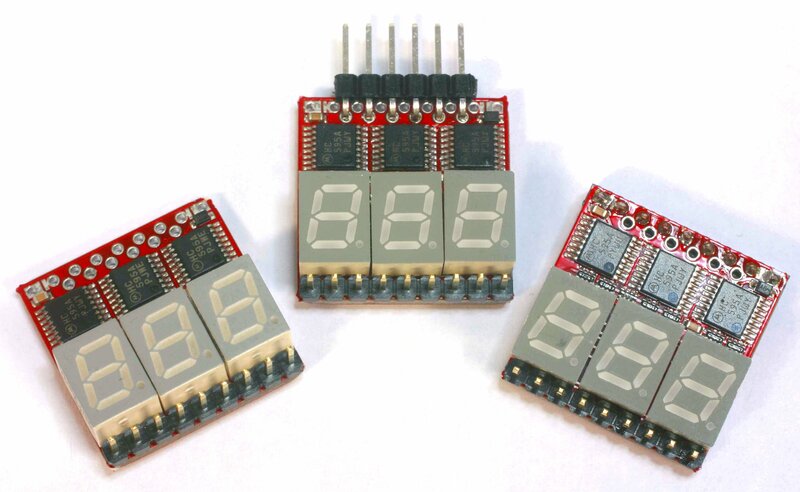 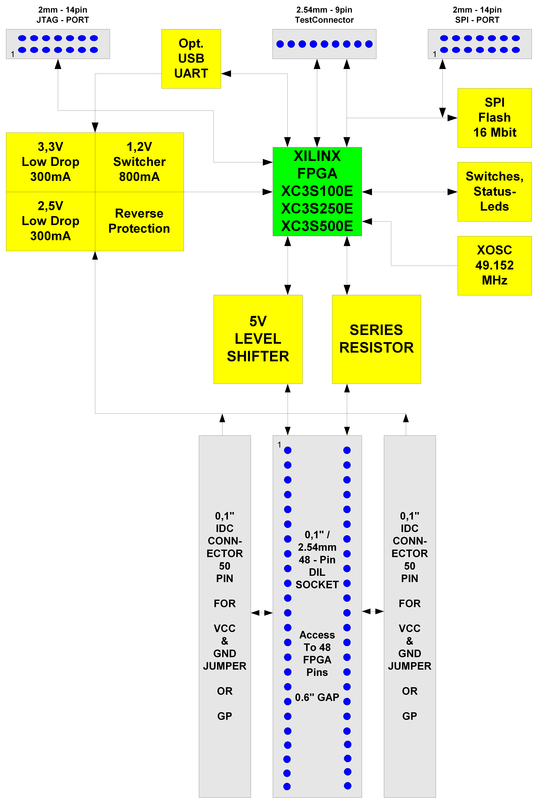 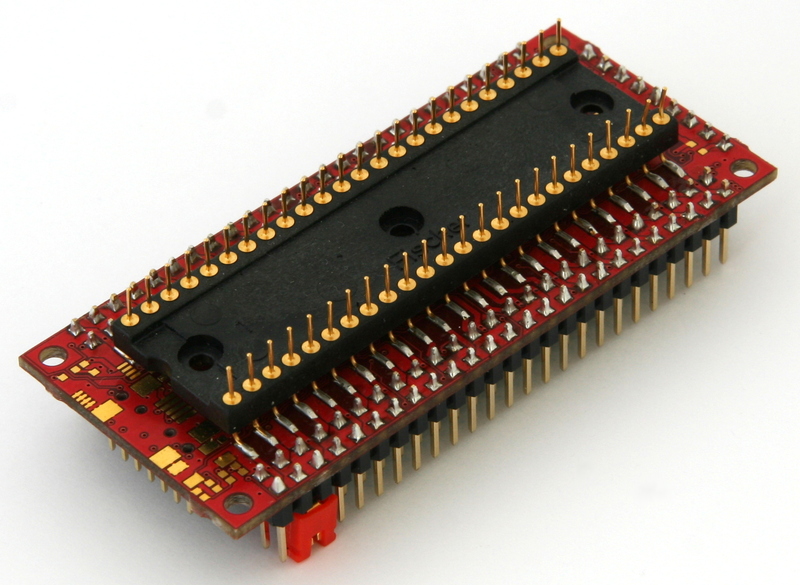 A MEMS oscillator provides the clock supply for the FPGA and the USB bridge. 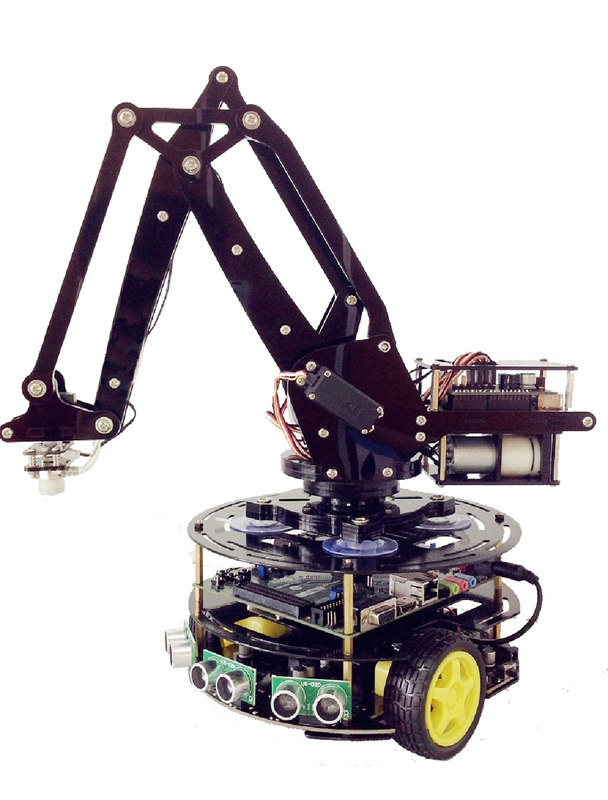 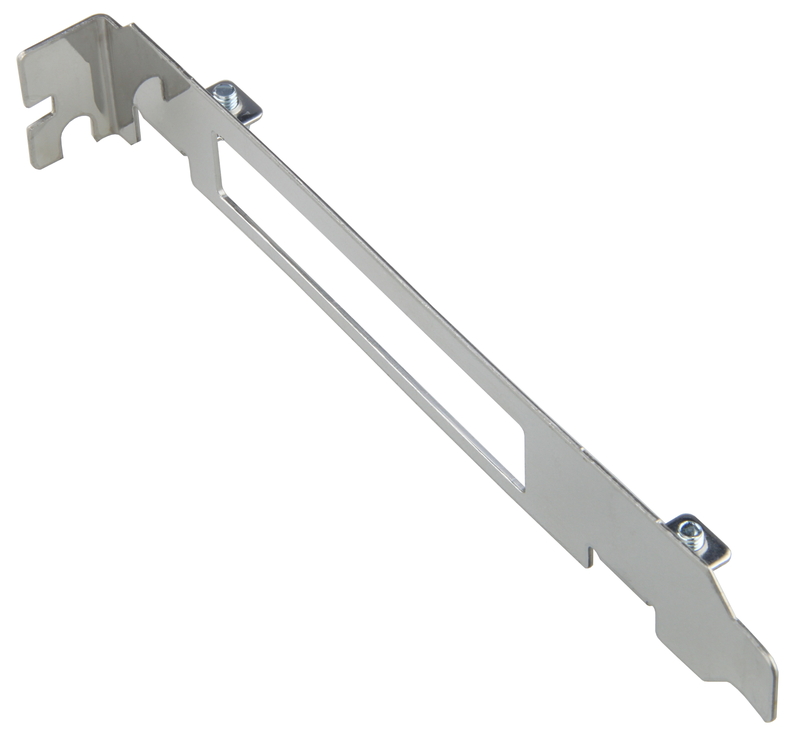 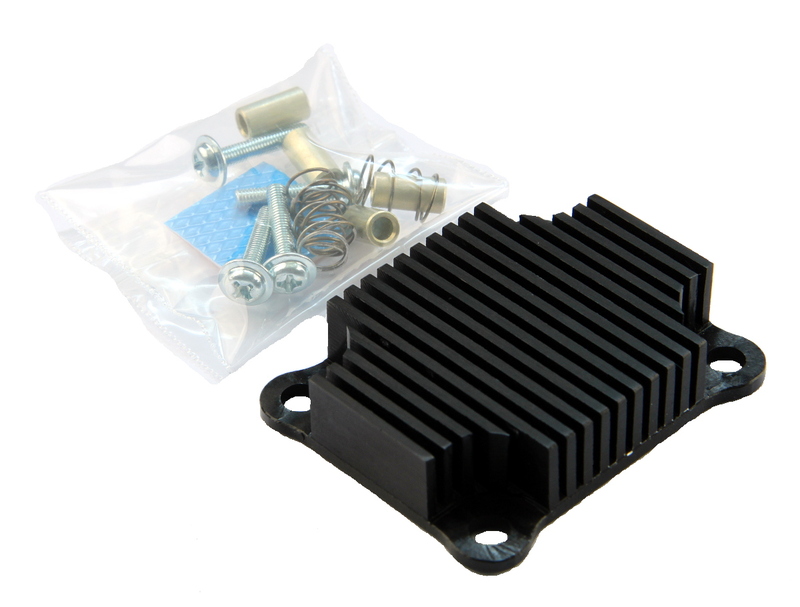 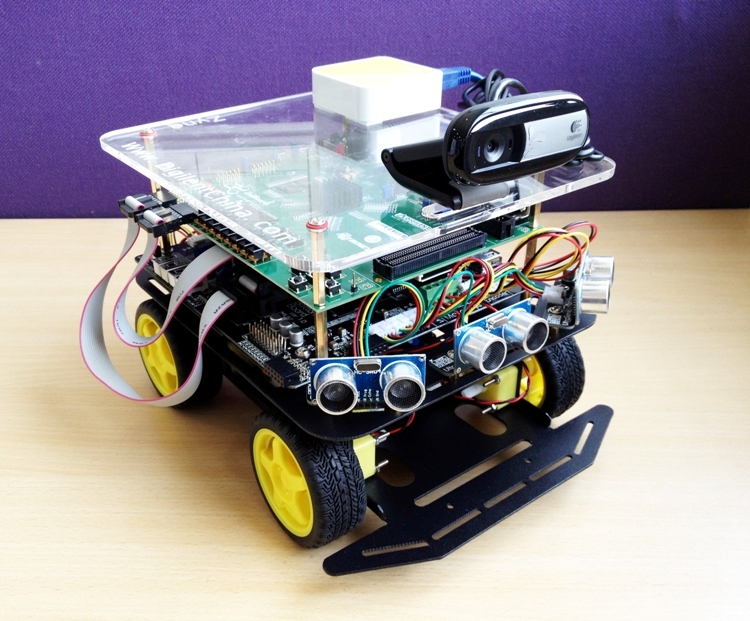 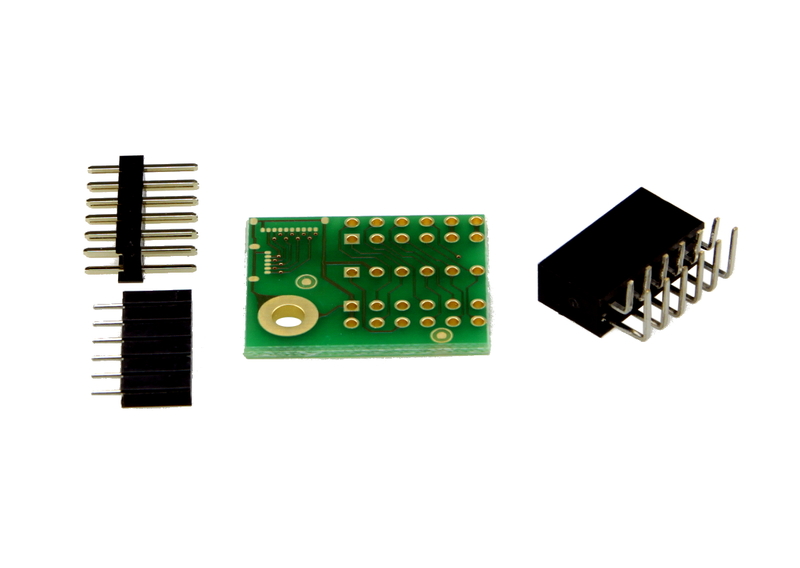 The low power, 3-axis acceleration sensor – also based on MEMS technology – can be used for position and motion detection, which are often required in IoT applications. 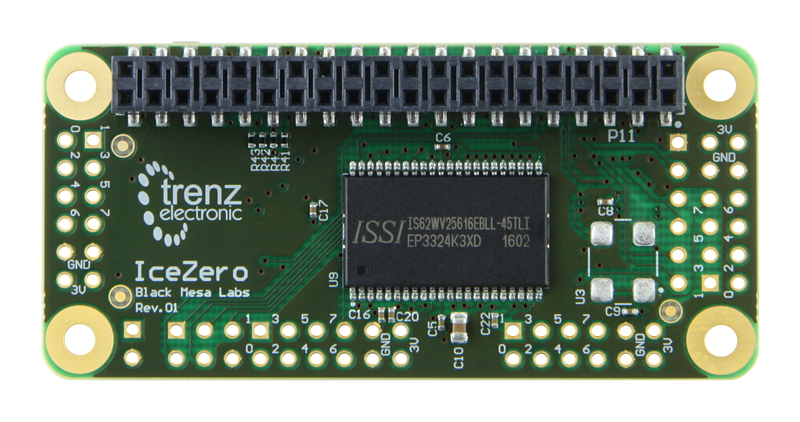 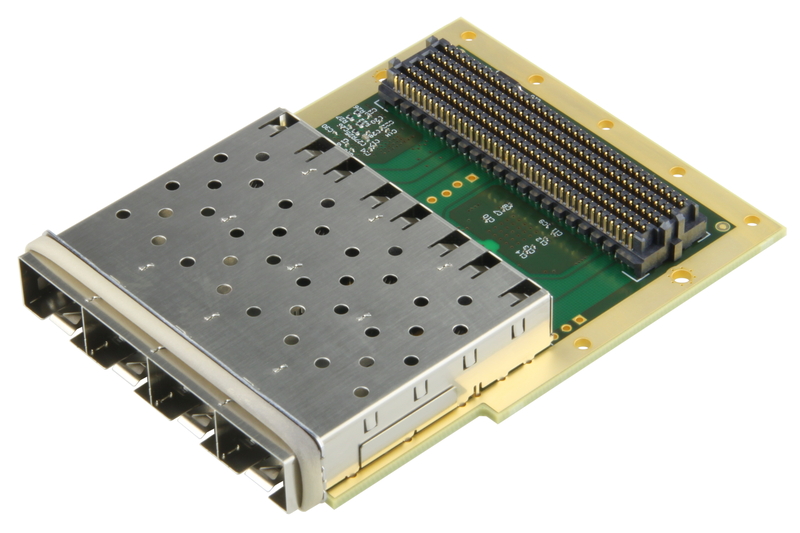 External SDRAM can be used for storage of application data or as memory for the NIOS II processor. 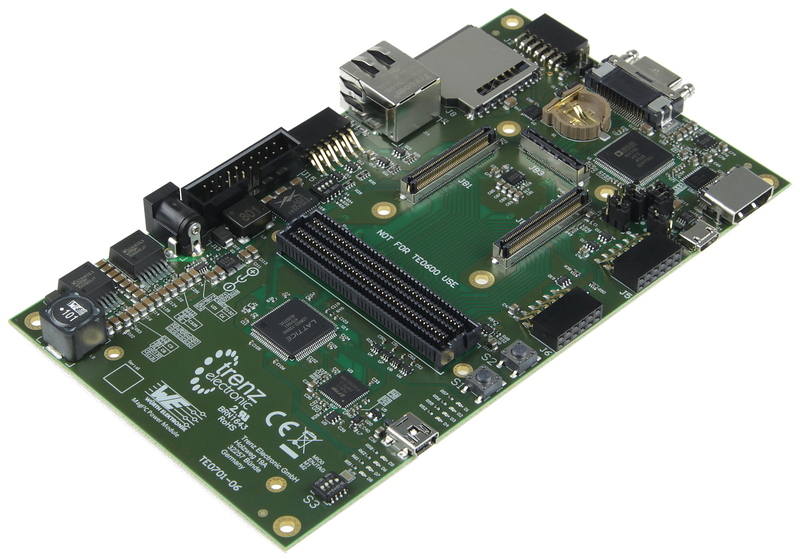 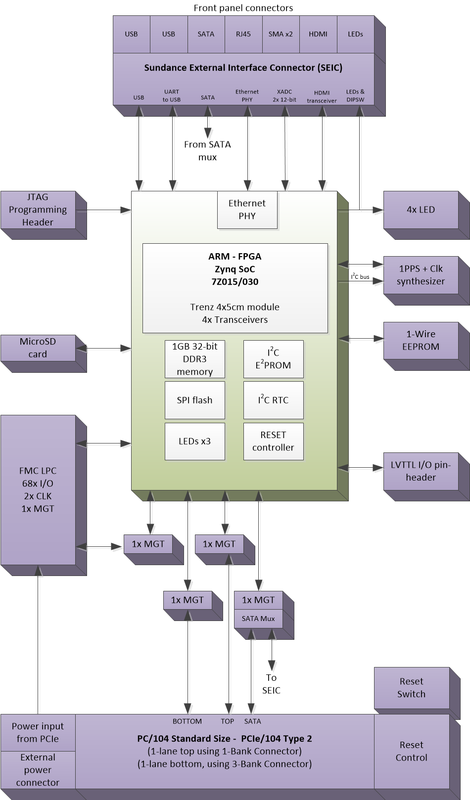 To provide an easy introduction into the use of FPGAs, a series of demo projects with NIOS II soft IP controllers are provided with the MAX1000. 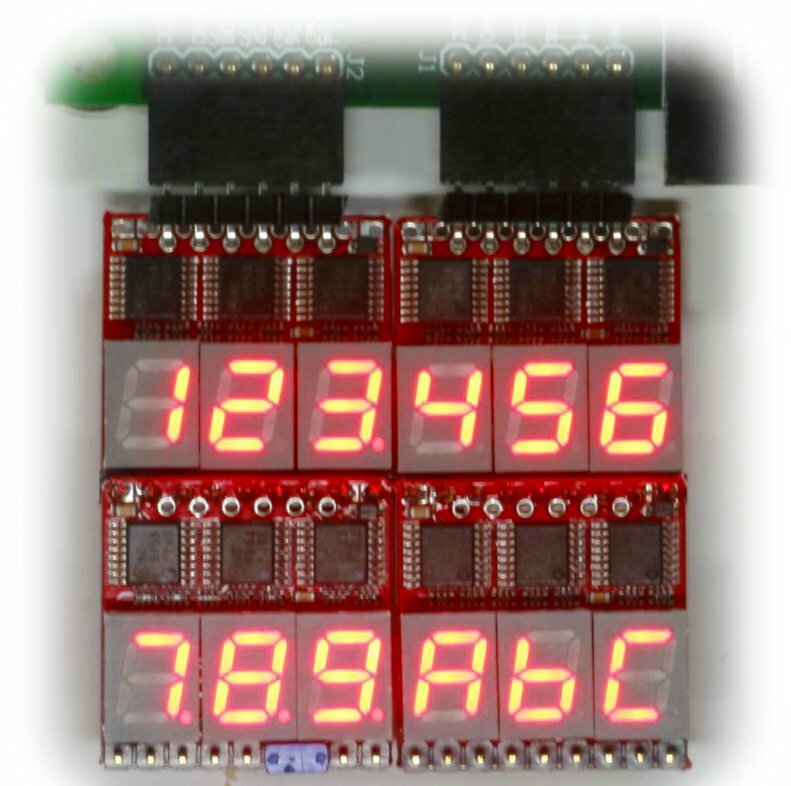 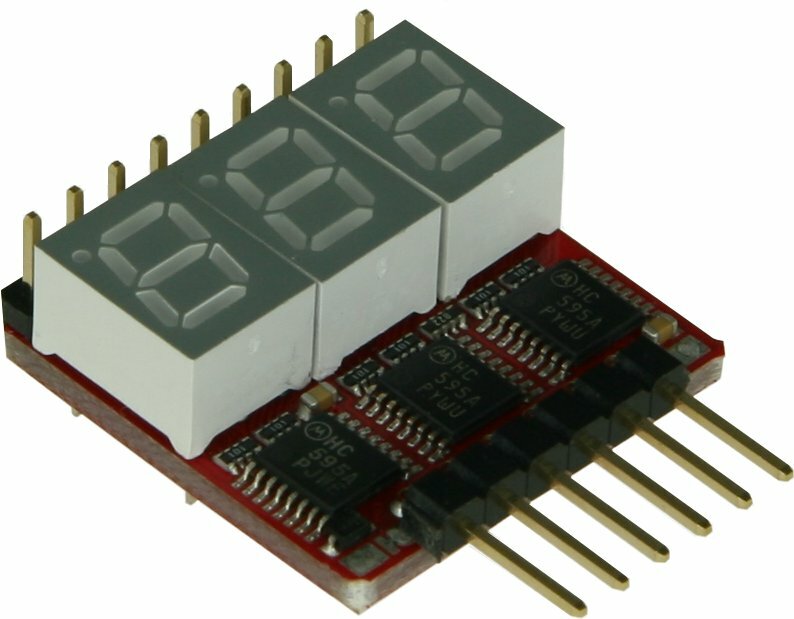 Eight configurable LEDs are available to display status and user inputs can be made via two buttons. 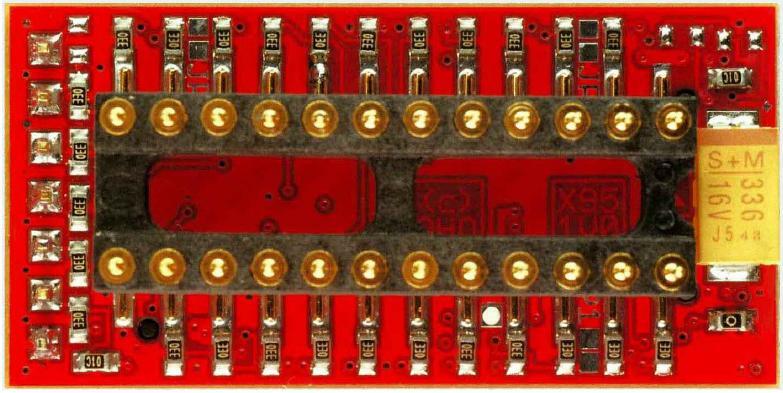 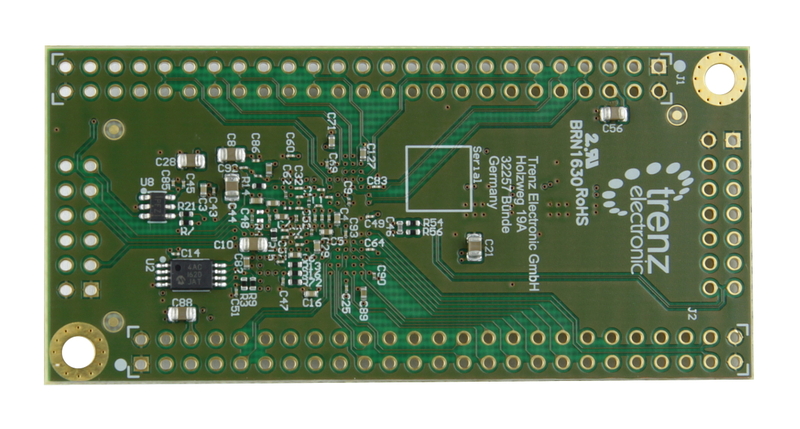 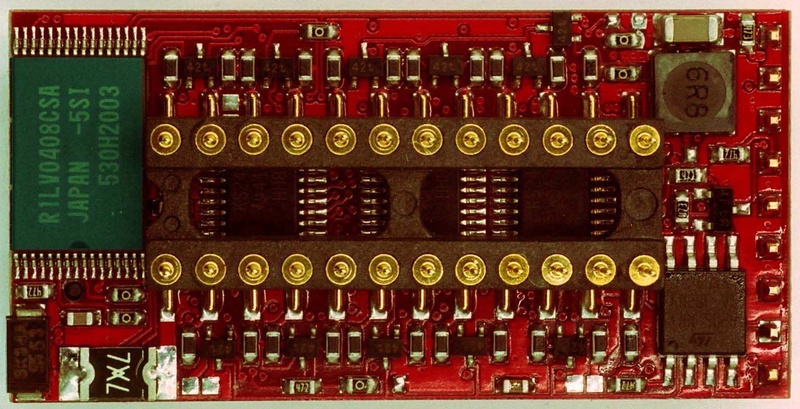 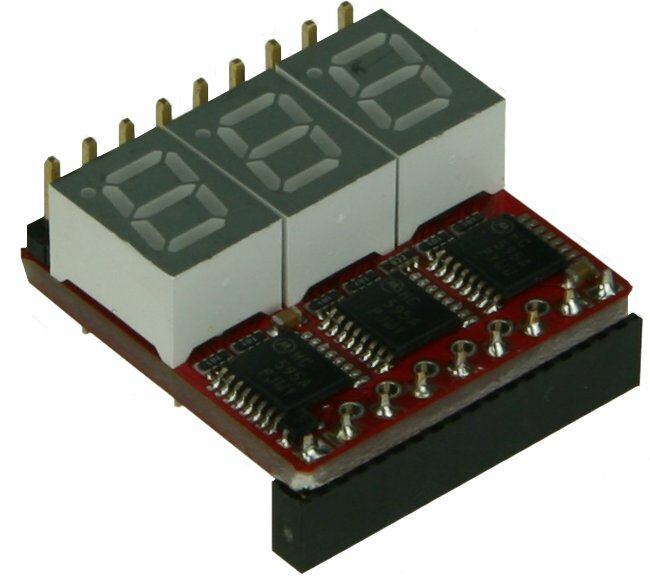 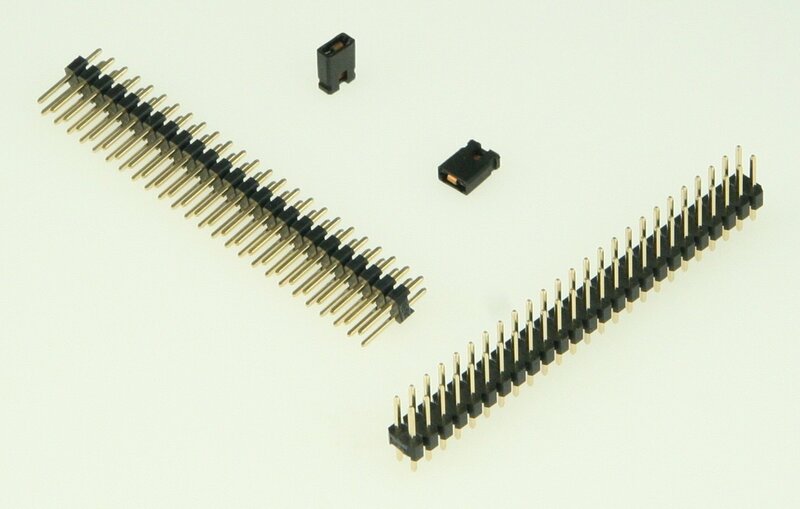 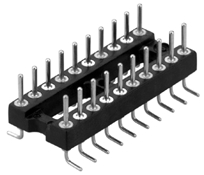 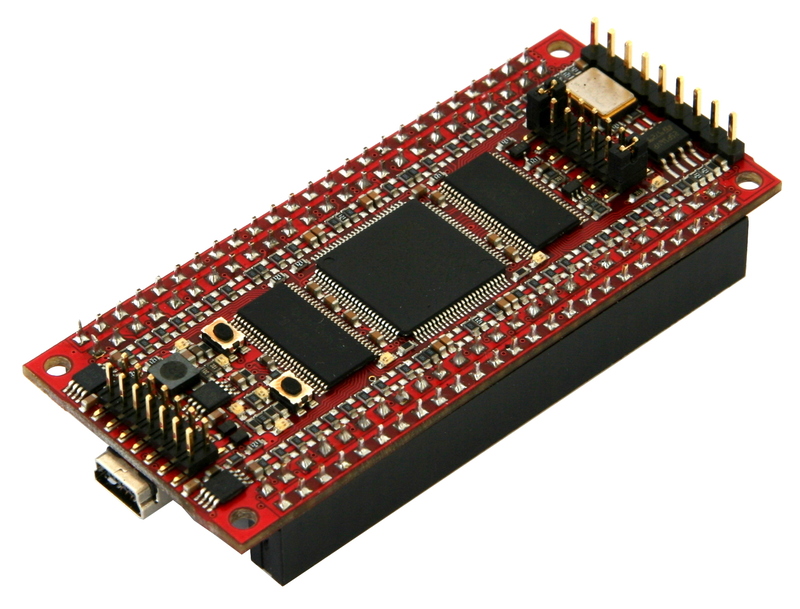 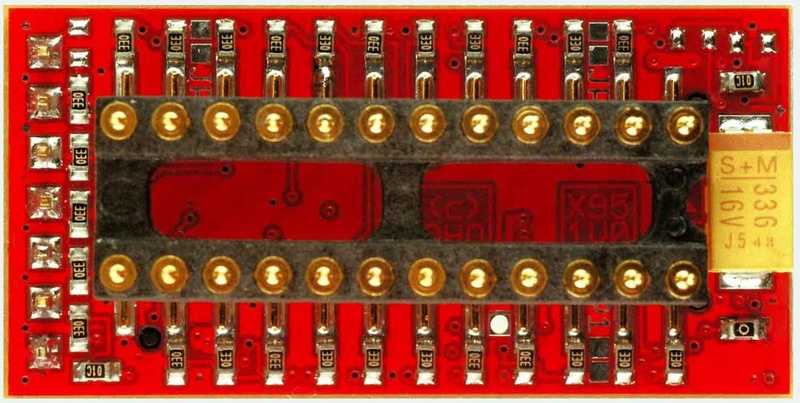 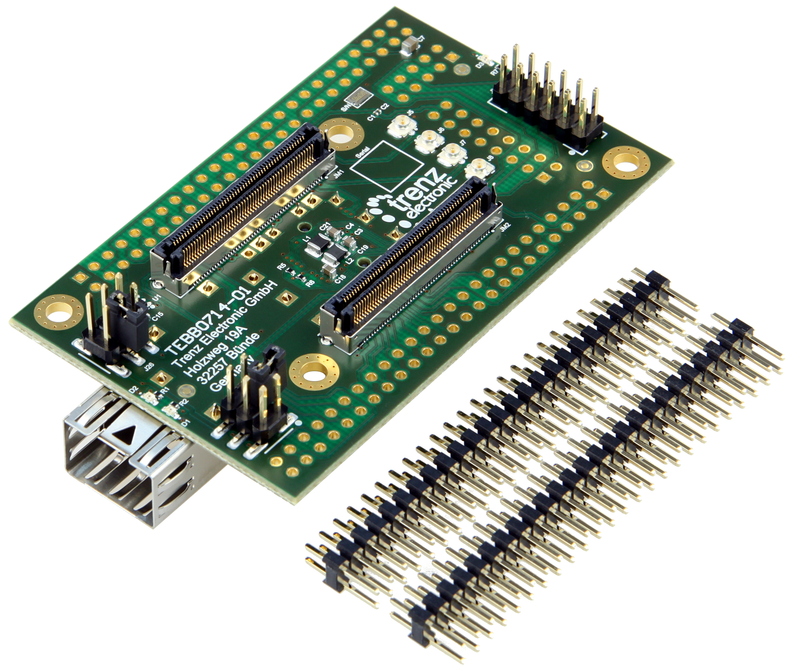 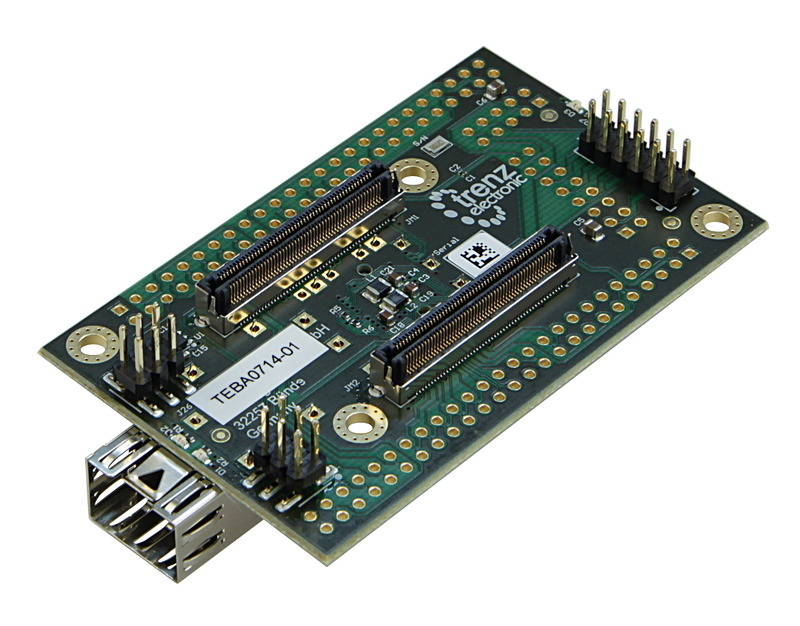 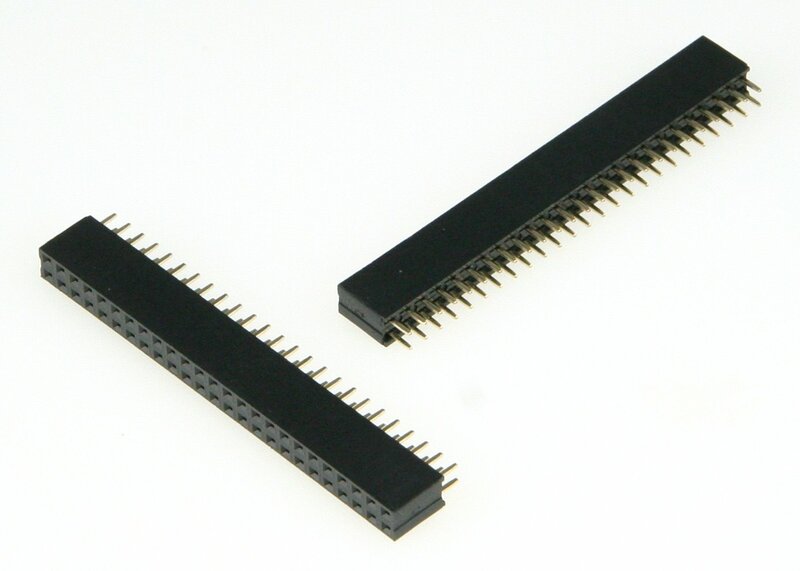 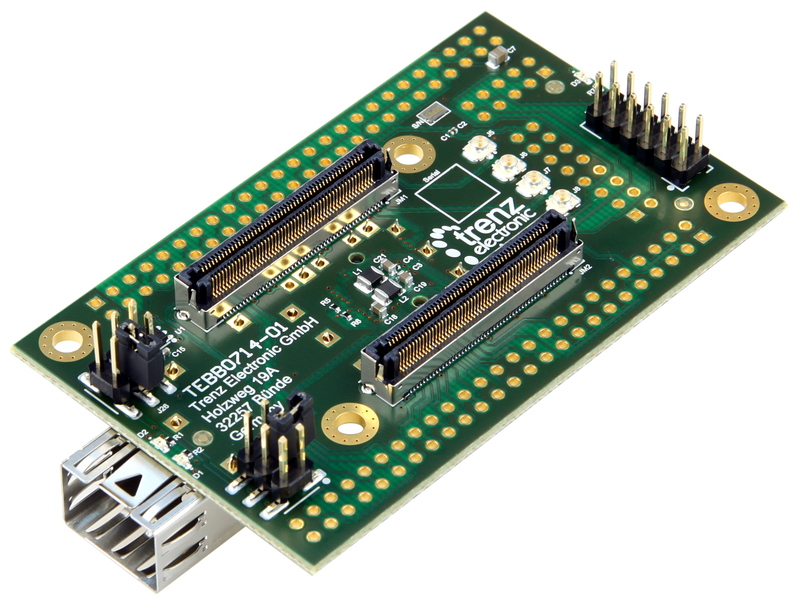 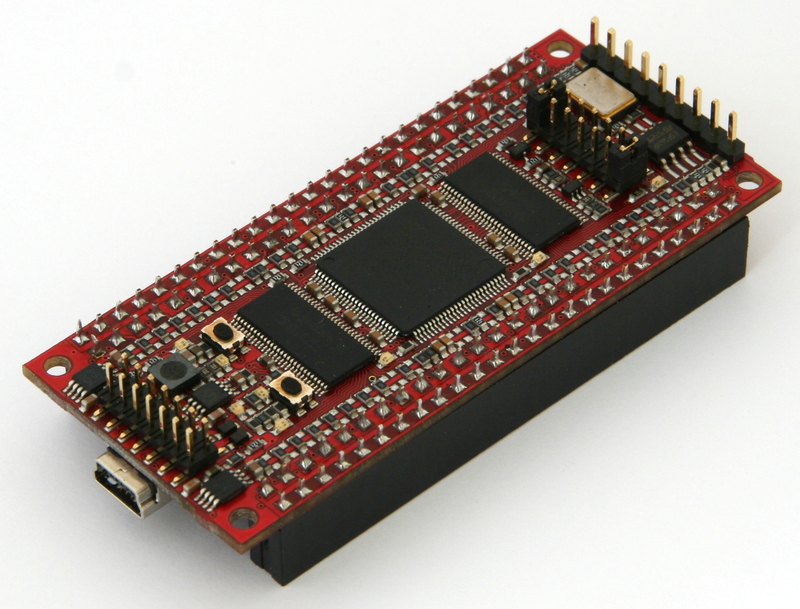 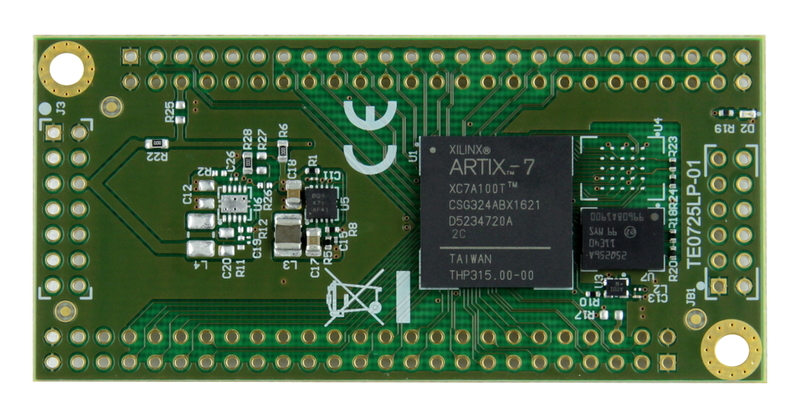 A two row connector, based on the Arduino MKR standard, and a Pmod plug provide flexible connectivity options including the ability to attach adaptor boards for wireless ICs or sensors. 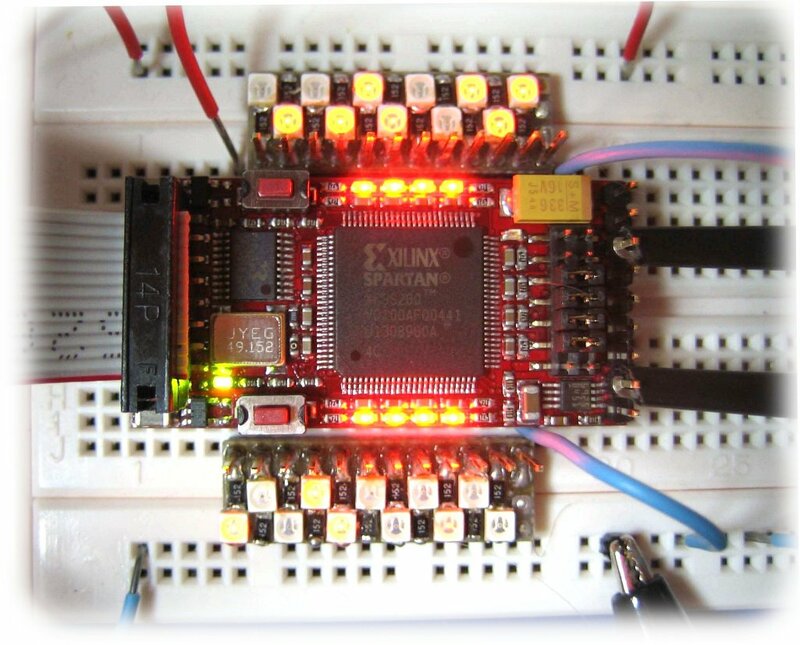 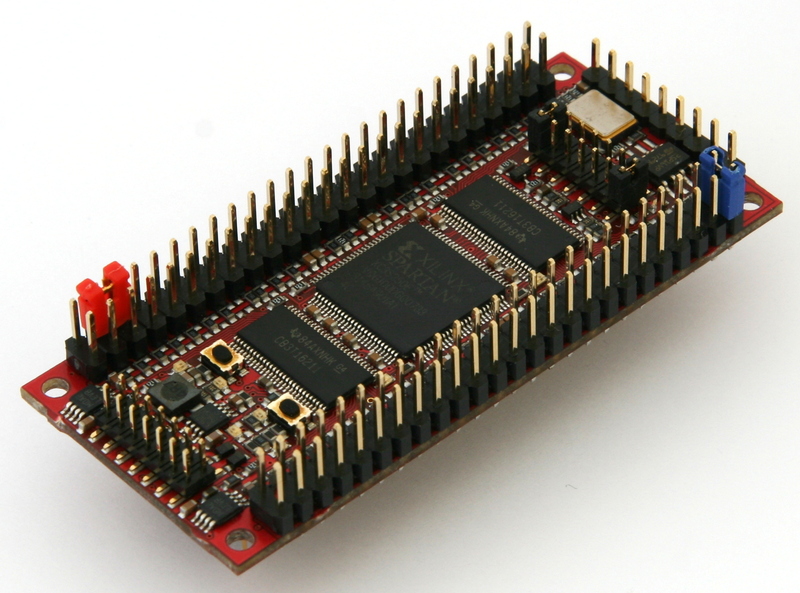 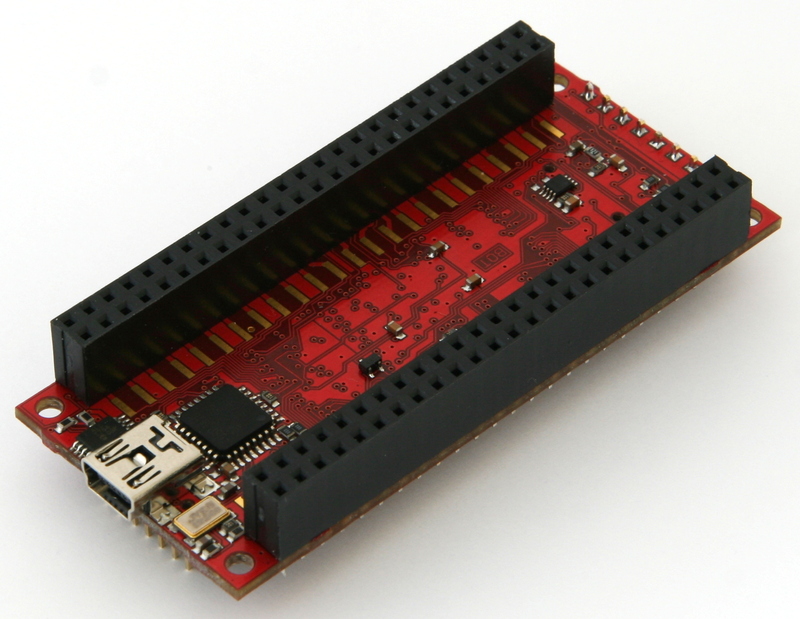 Related links to "MAX1000 - IoT Maker Board, 8KLE, 8 MByte RAM"